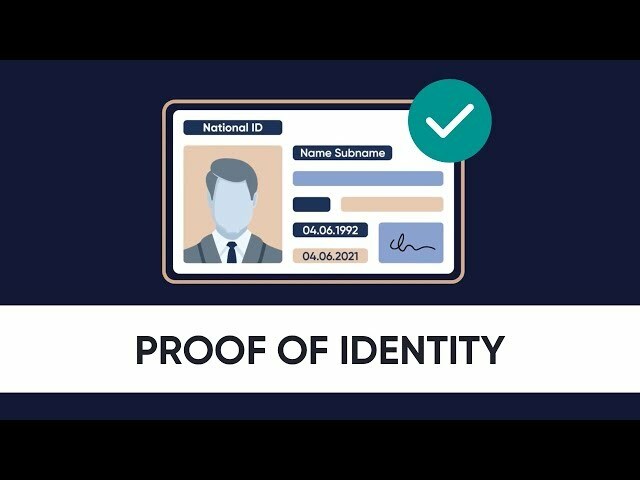 Informiran trgovac je bolji trgovac. 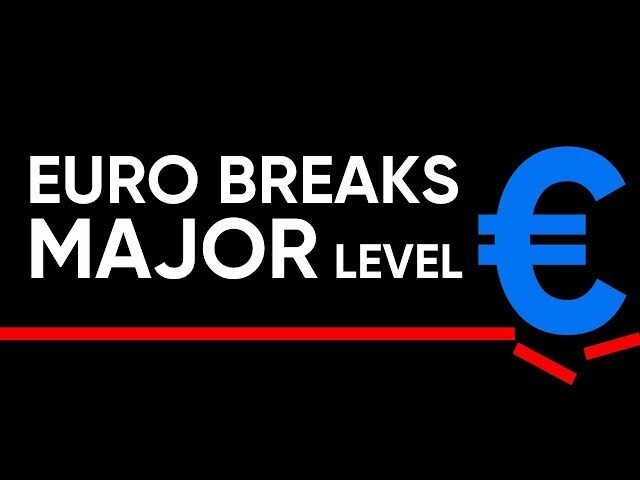 Ovdje pregledajte osnovne principe i pratite najnovije vijesti. 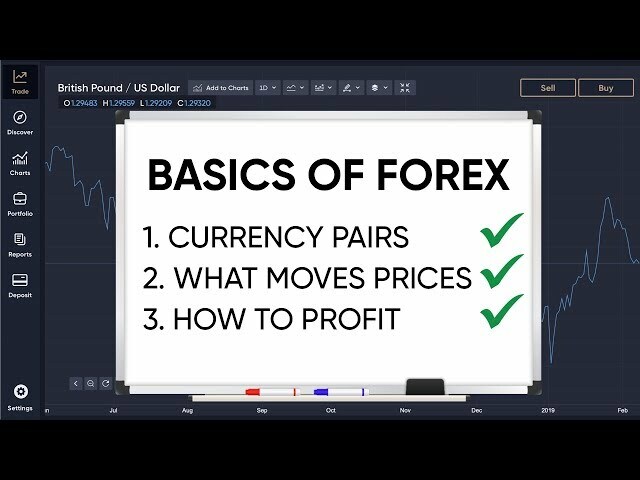 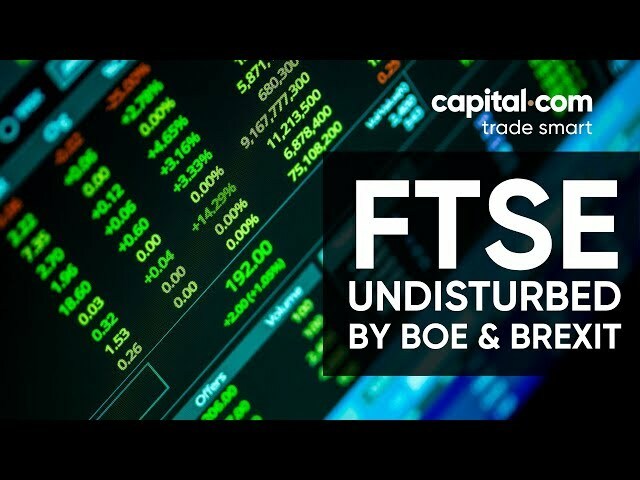 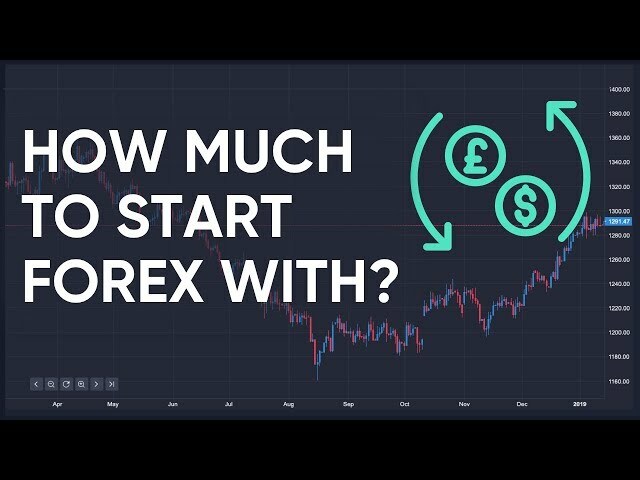 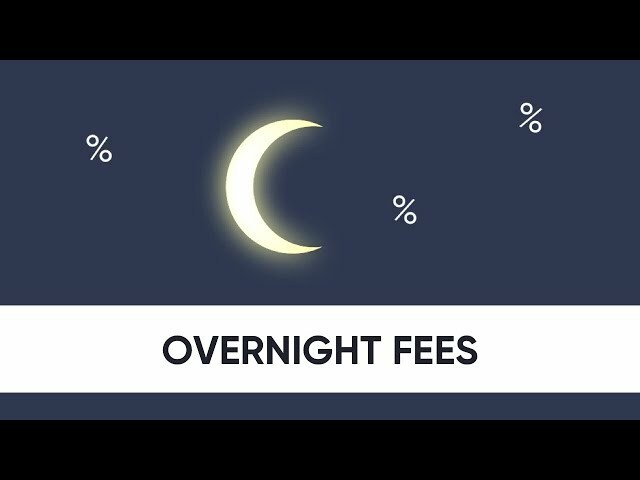 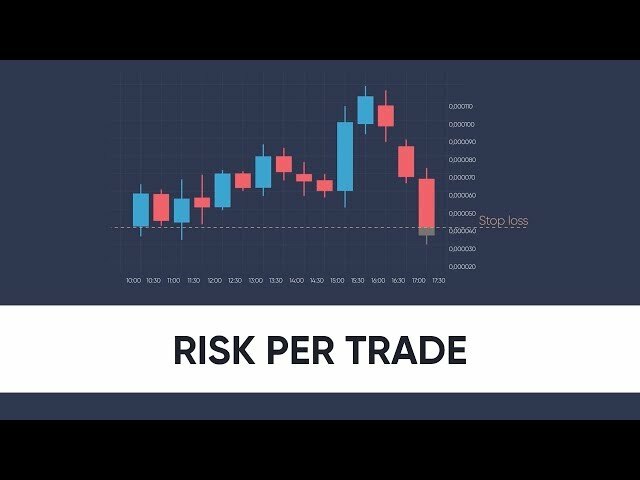 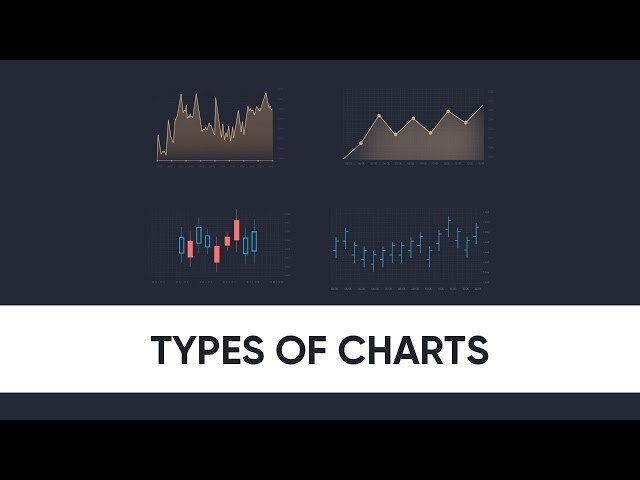 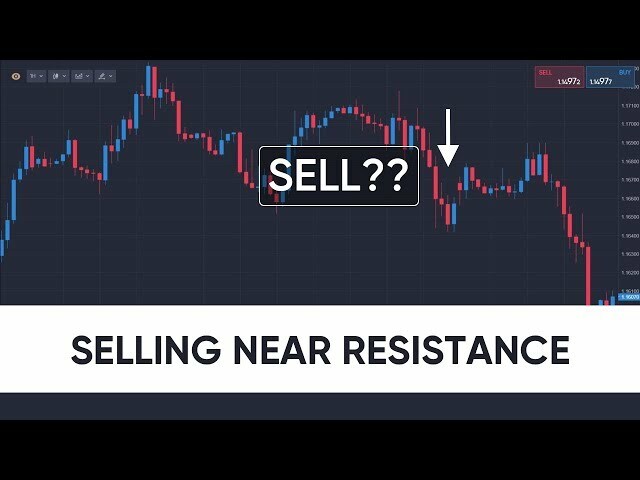 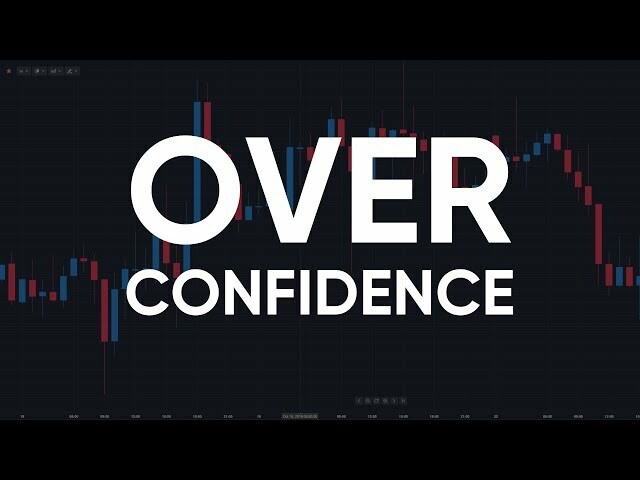 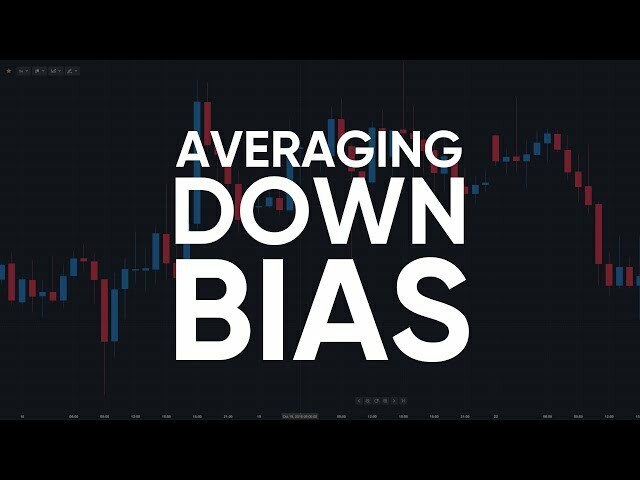 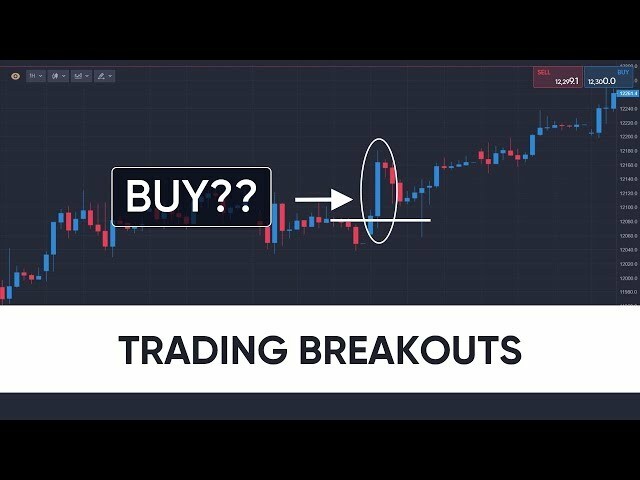 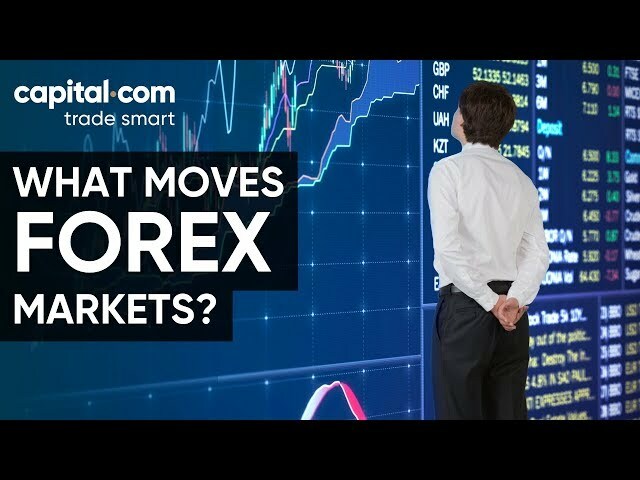 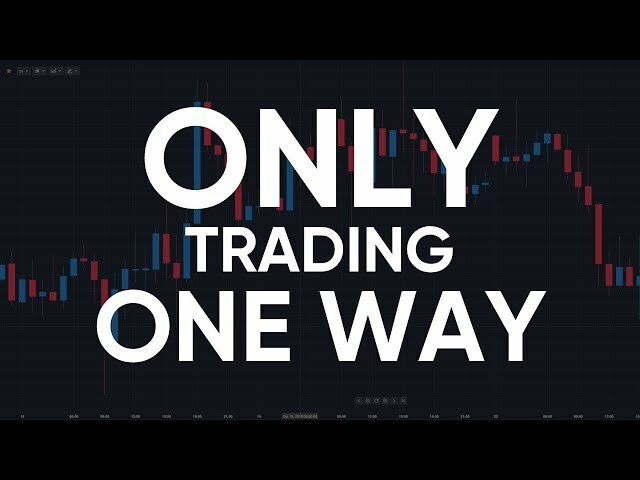 Forex Basics - Watch this Before You Start Trading! 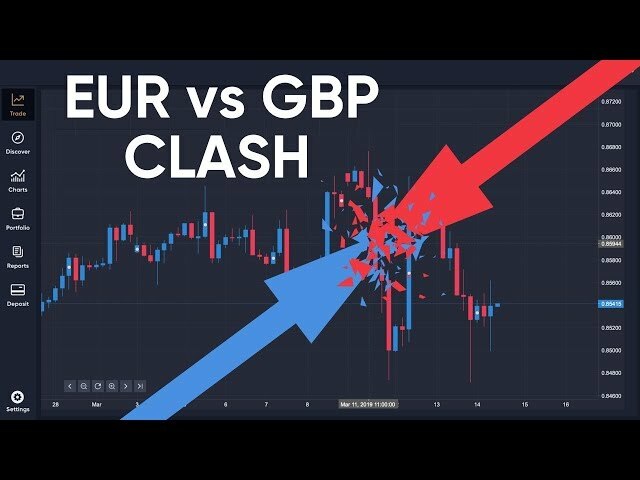 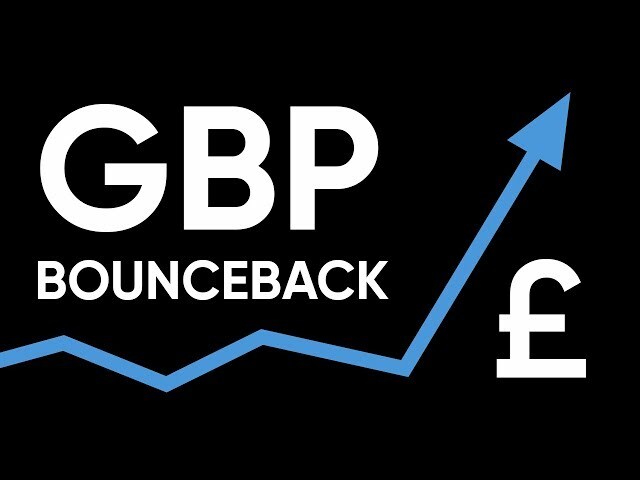 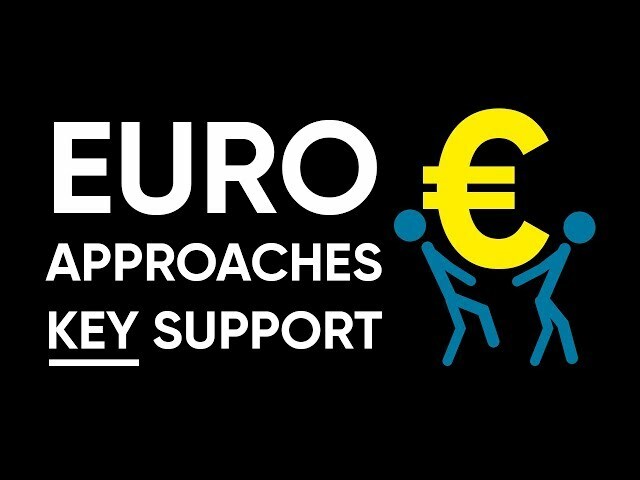 EURGBP at Lowest Since 2017 - Can it Fight Back? 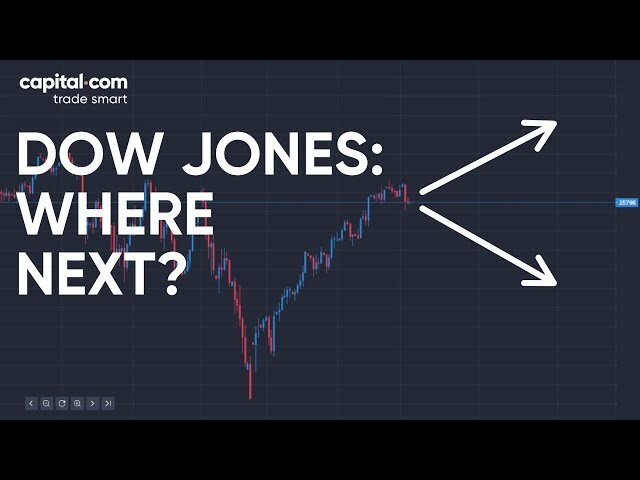 Next for Dow Jones: All-Time High or Sell-Off? 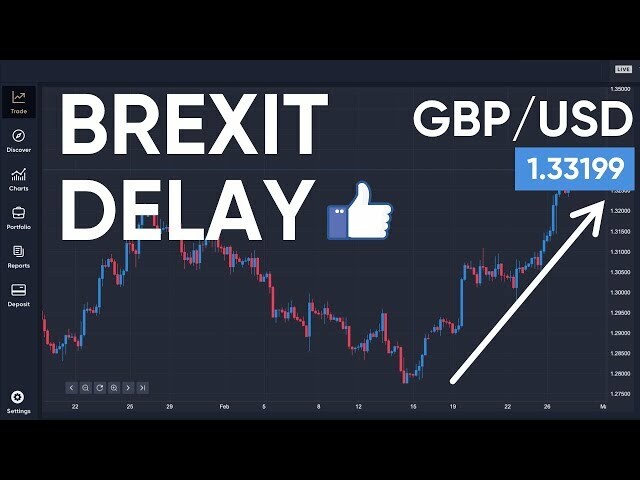 GBPUSD Rises on Brexit Delay but Will the Pound Rally Continue? 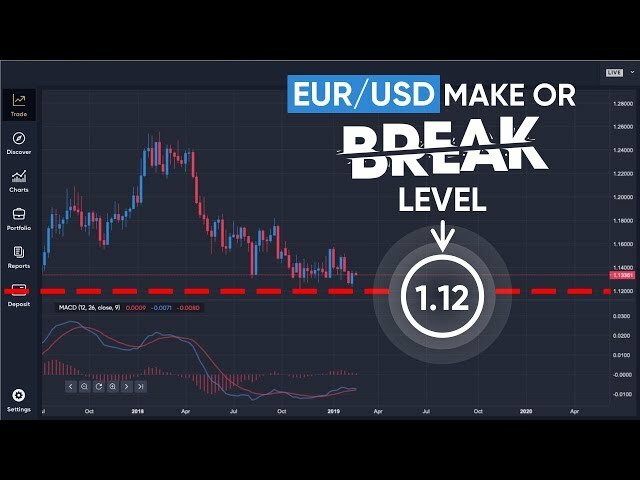 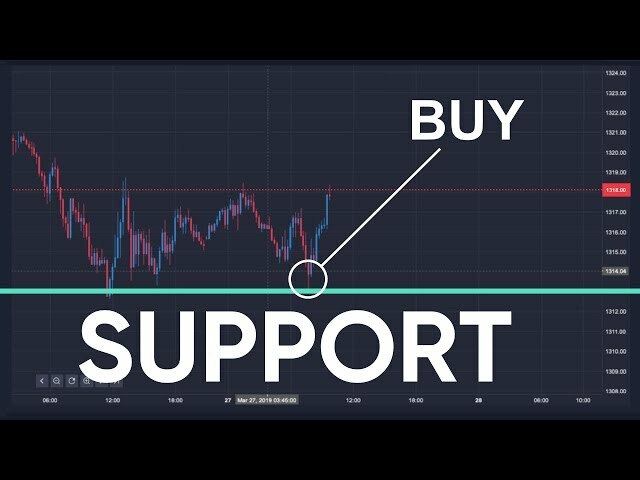 EURUSD Technical Analysis - Where is the Euro Headed in 2019? 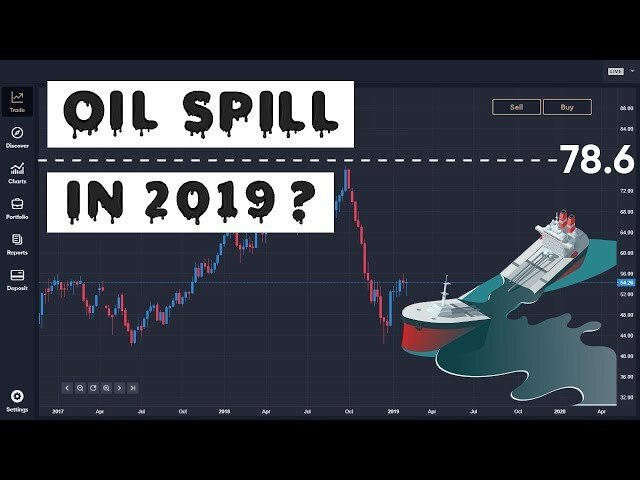 Oil Price in 2019 - Collapse or Surge? 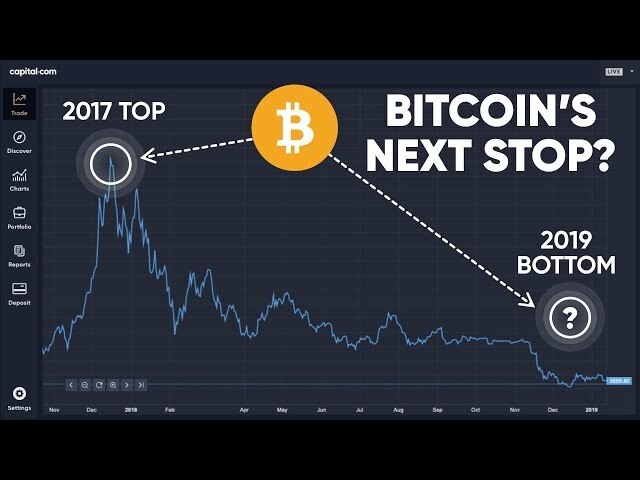 Bitcoin Price to Double, Halve or Calm Down in 2019? 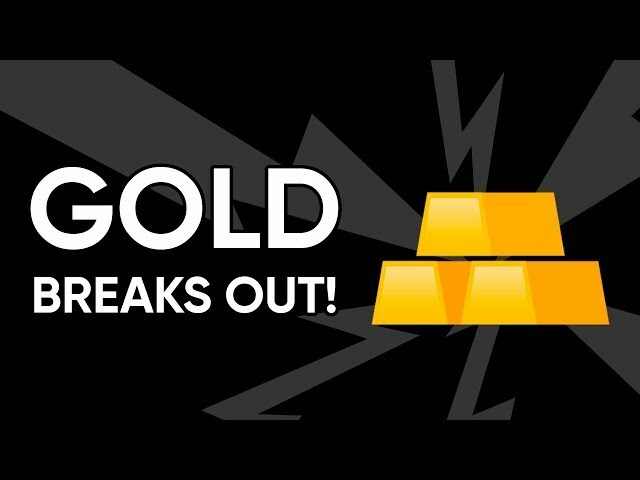 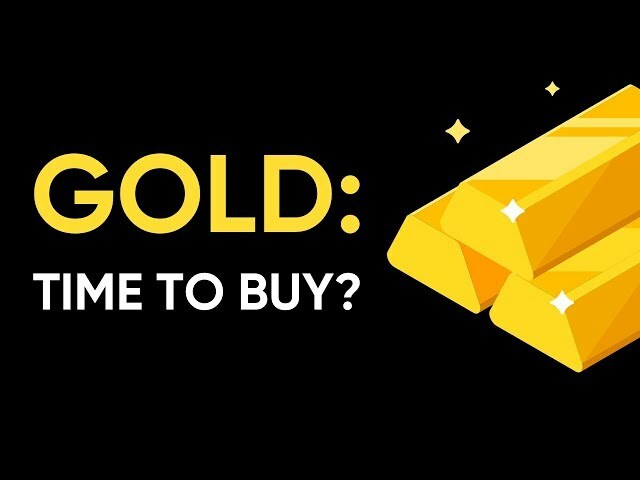 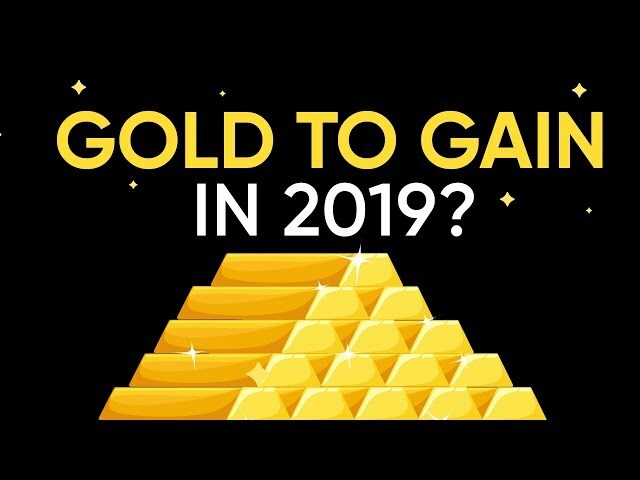 Gold Price Soars in 2019 - Can This Continue? 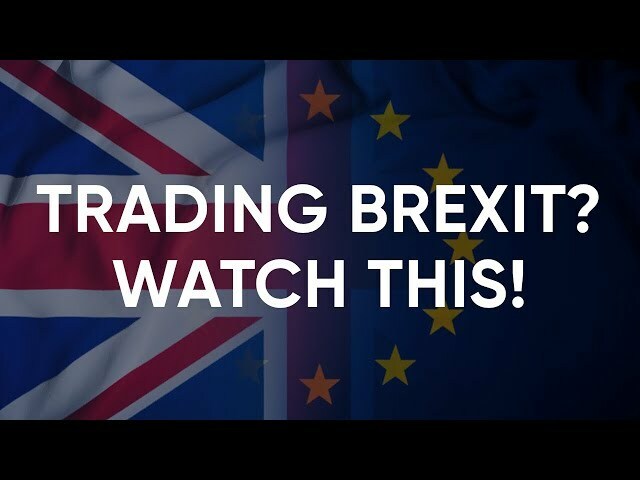 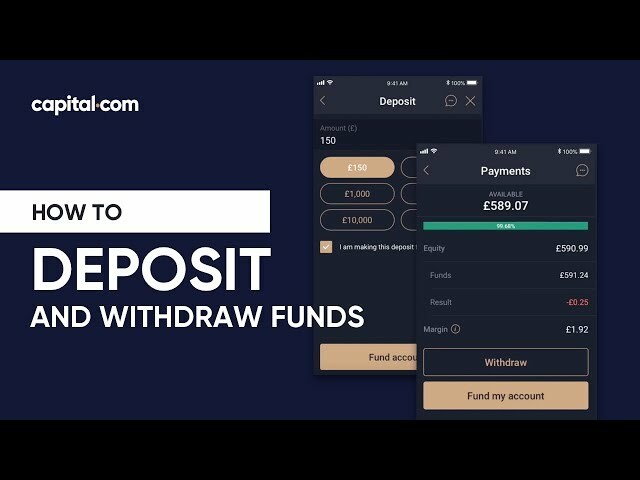 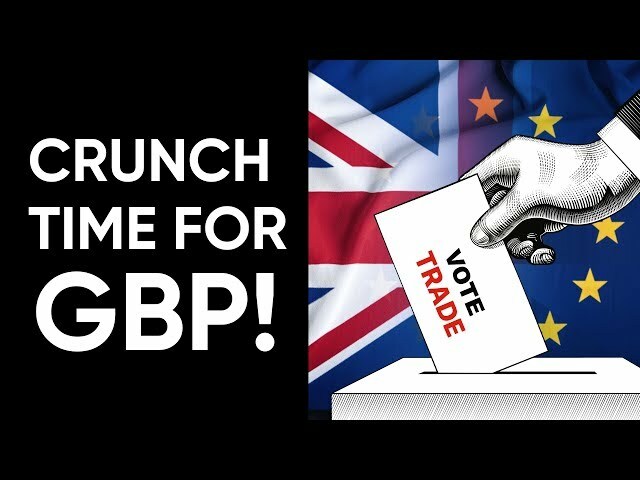 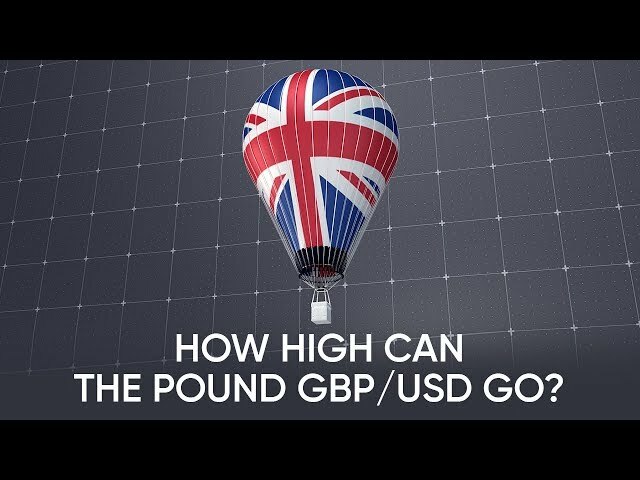 How Will Brexit Vote Impact GBP/USD? 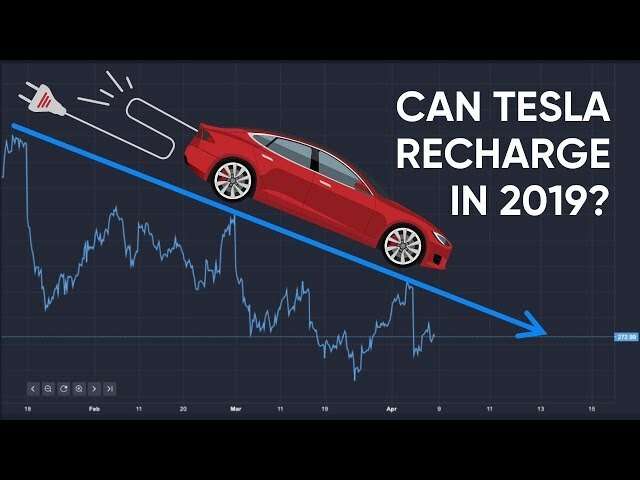 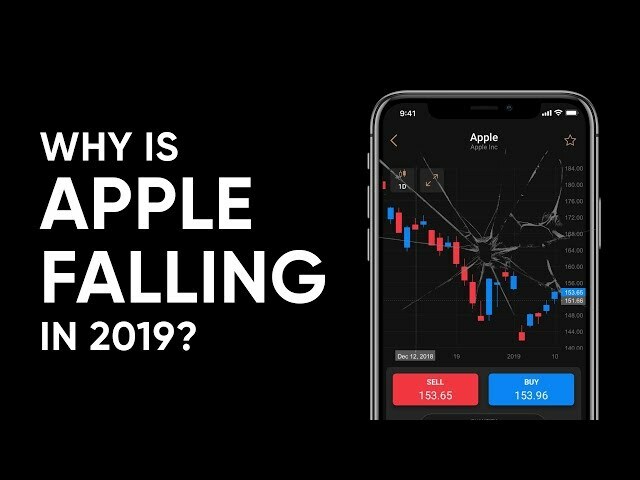 Apple Stock Price Drop in 2019? 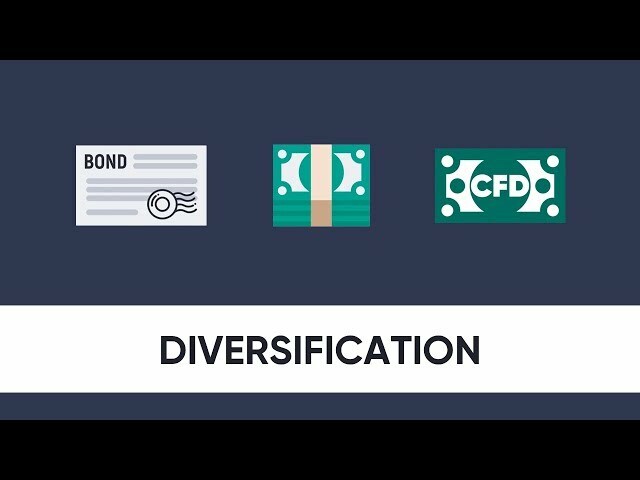 Financial markets in 2018 – what was hot, and what was not? 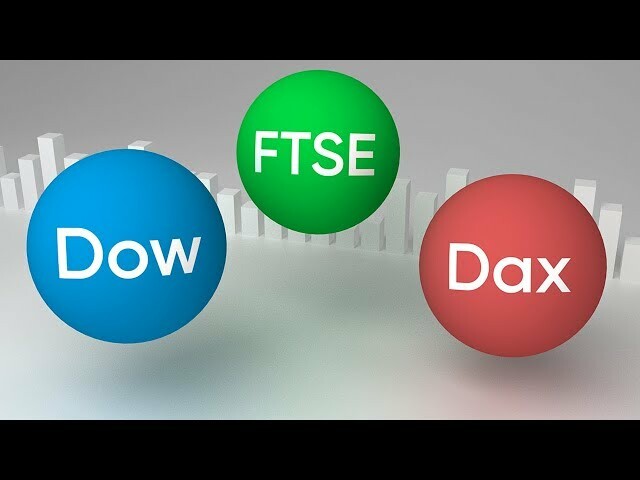 Dow Jones: the worst December since the Great Depression? 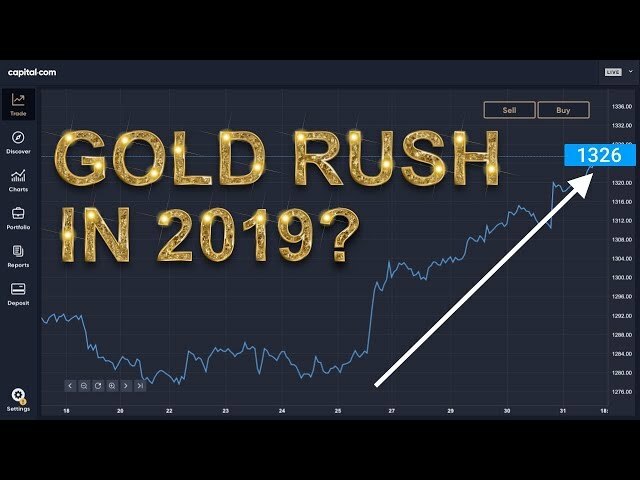 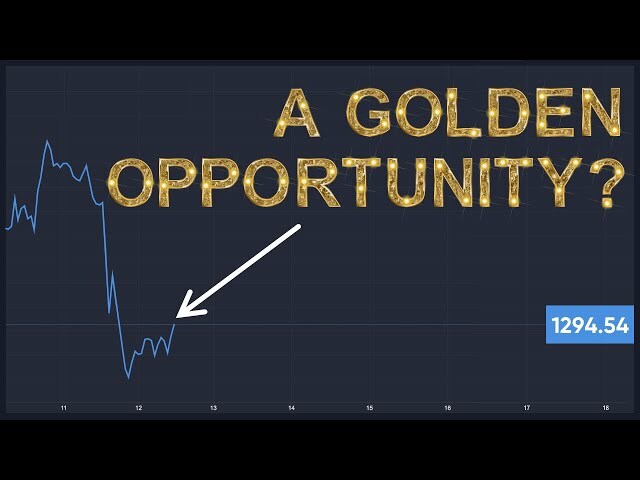 Is gold set to shine in 2019? 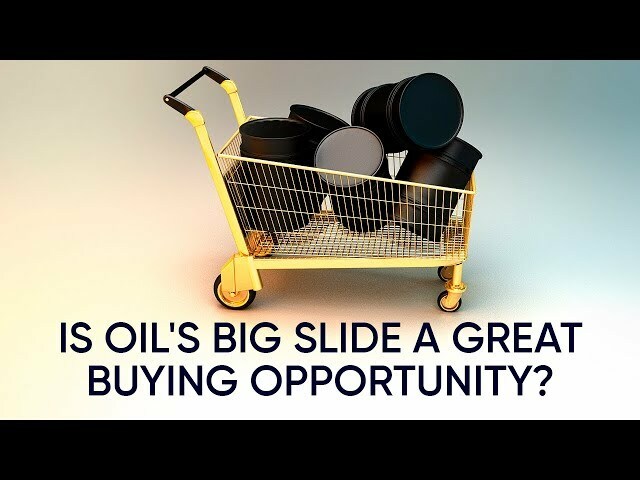 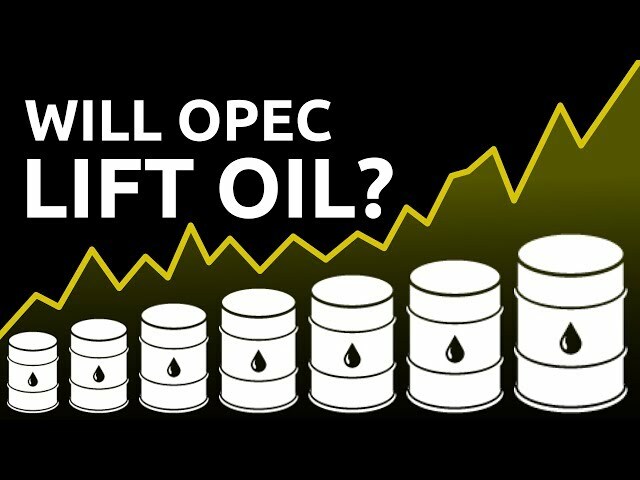 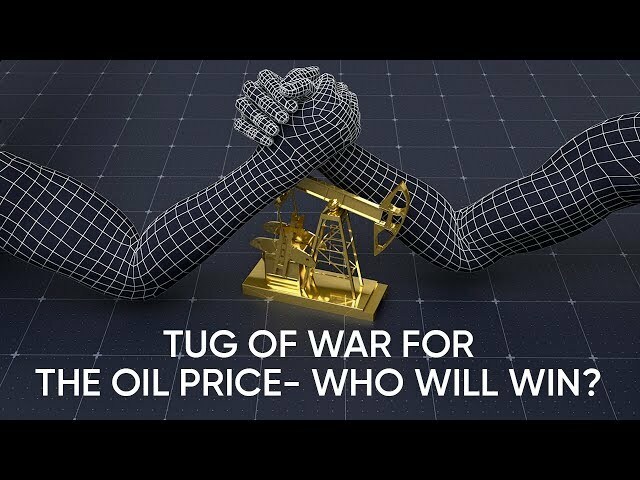 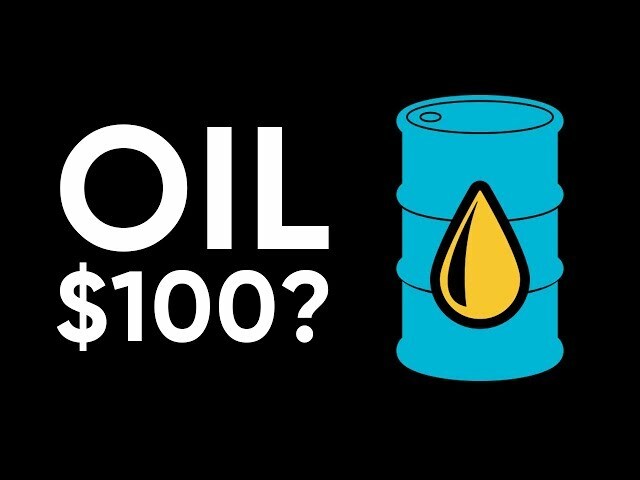 Oil holds $50 - is it building a base? 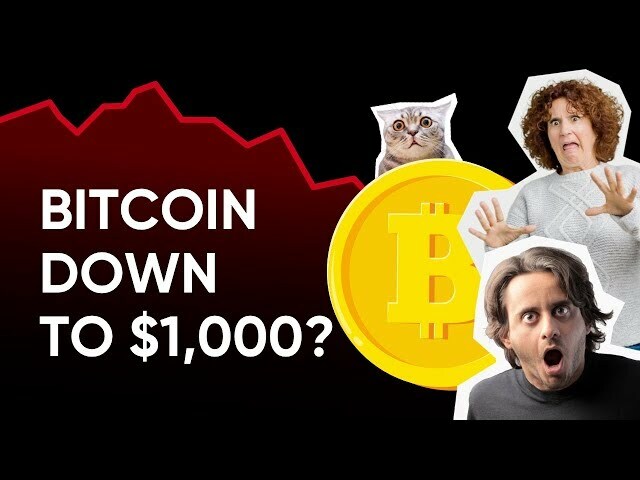 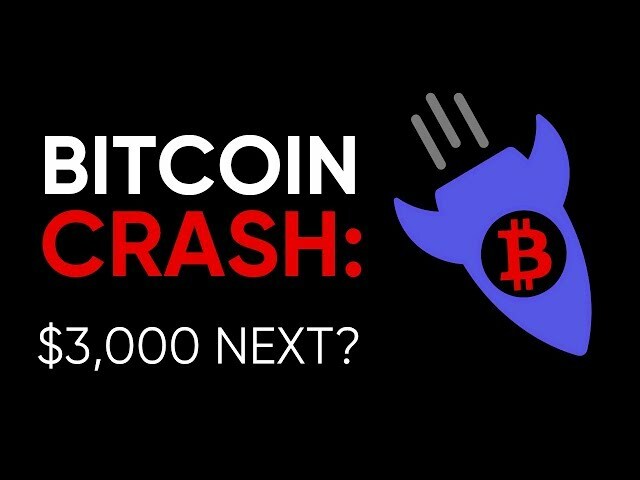 Is Bitcoin set to drop below $1,000? 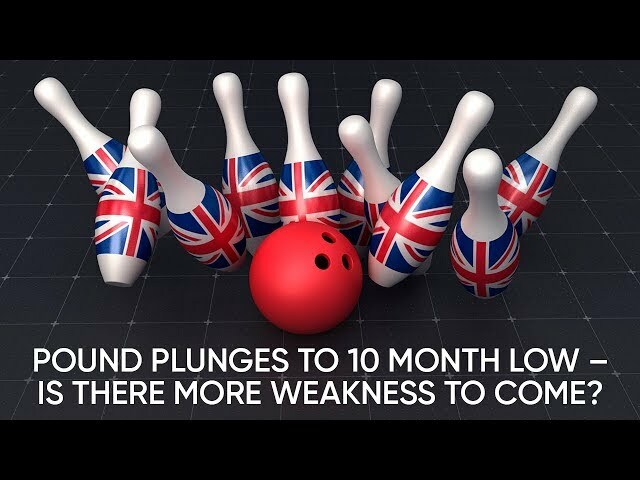 Is May’s Brexit deal set to push the pound to 18 month lows? 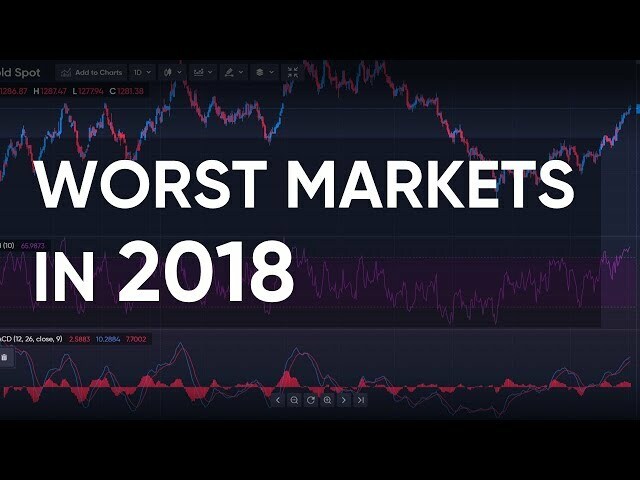 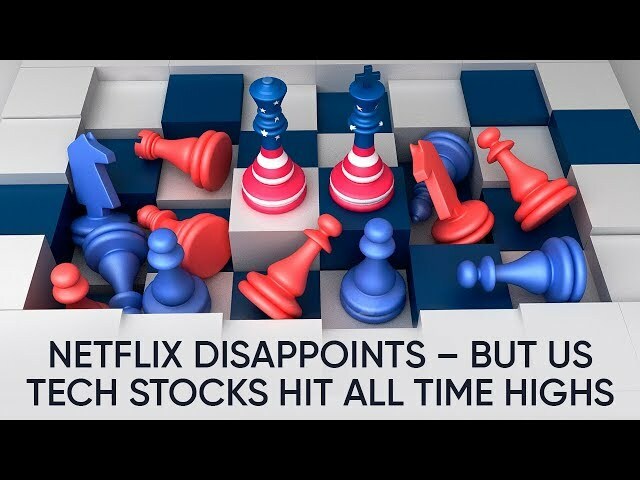 Are stock markets going to set new lows for 2018? 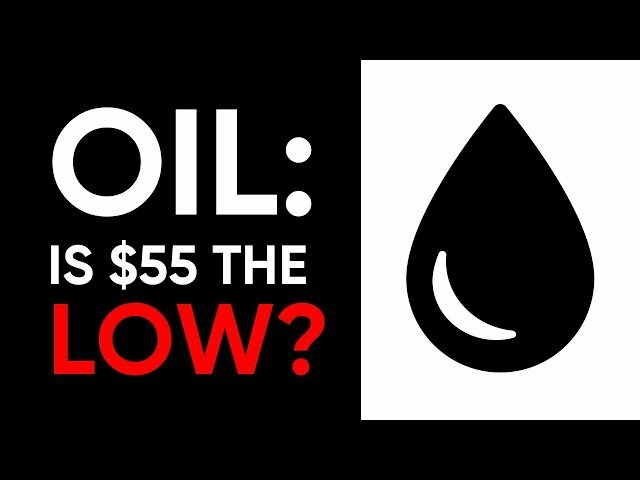 Oil holds at $55 a barrel - is the trend about to change? 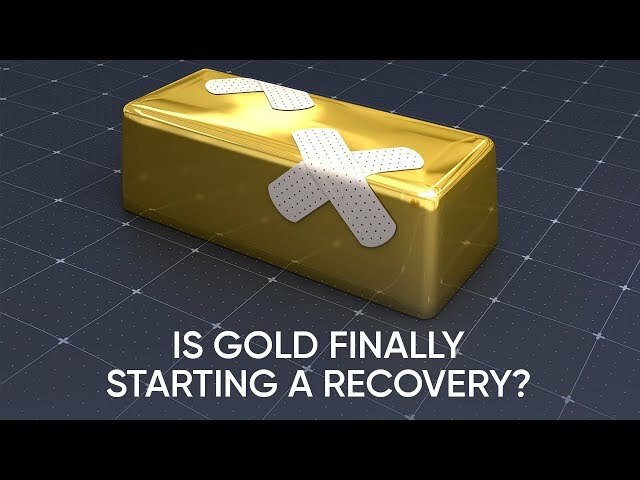 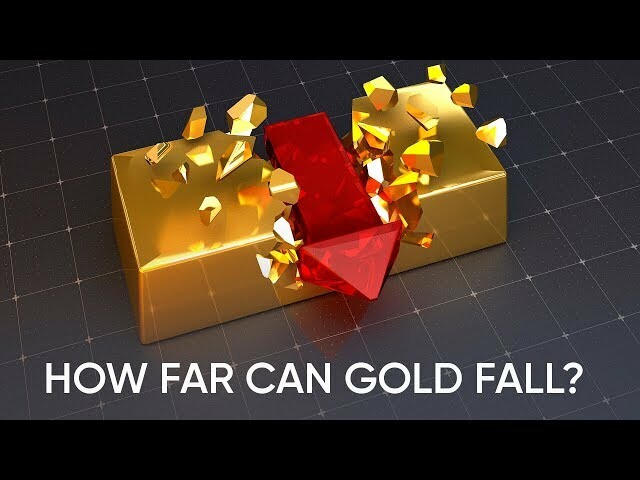 Gold recovery holds – how high might it go? 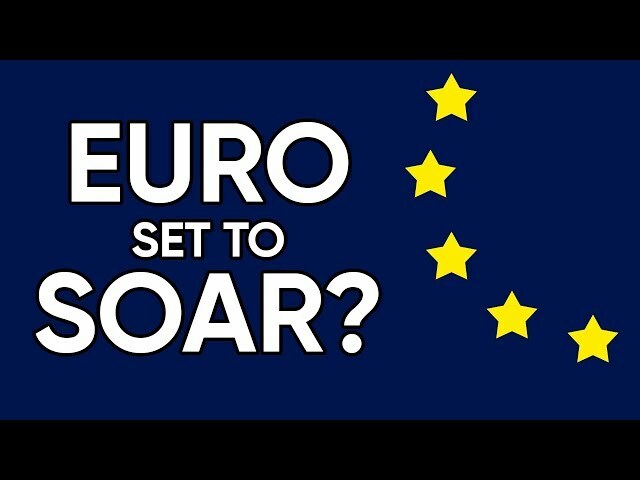 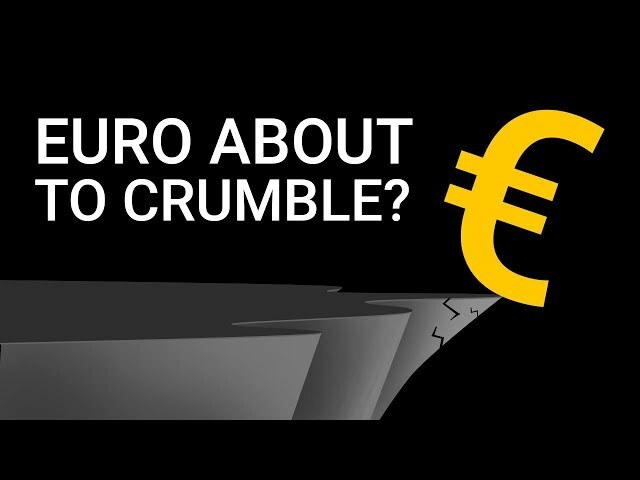 Is the euro about to sell off? 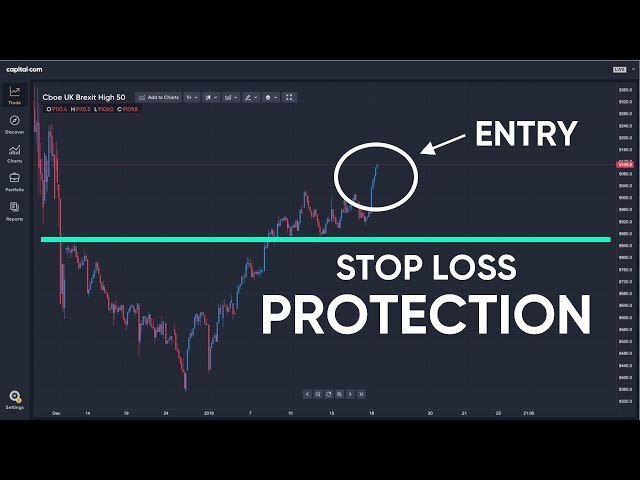 Is the Dow set to continue its recovery this week? 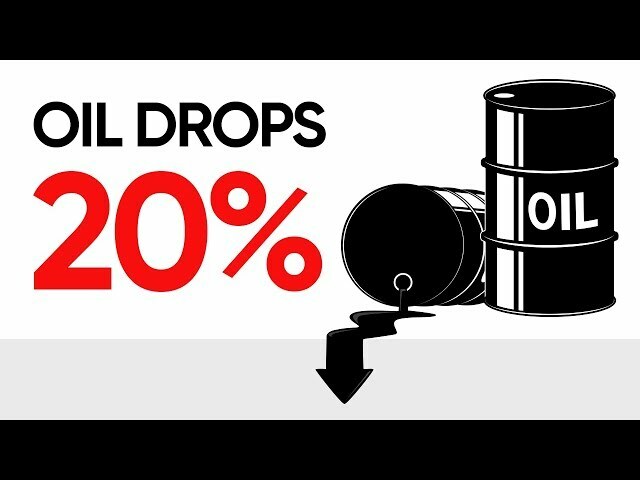 How much further can Crude Oil drop? 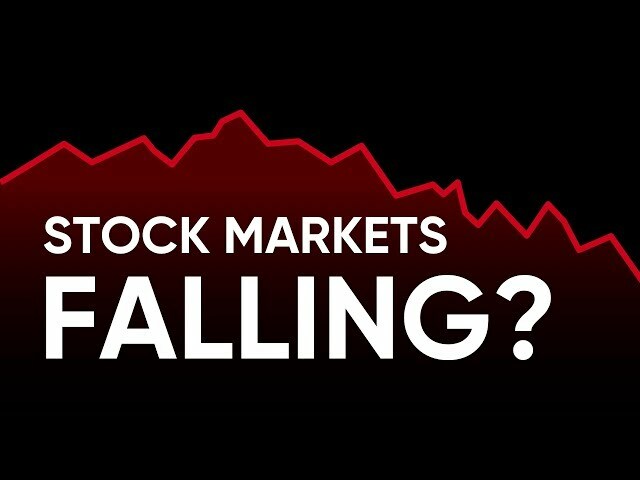 Are stock markets starting a real recovery after October's plunge? 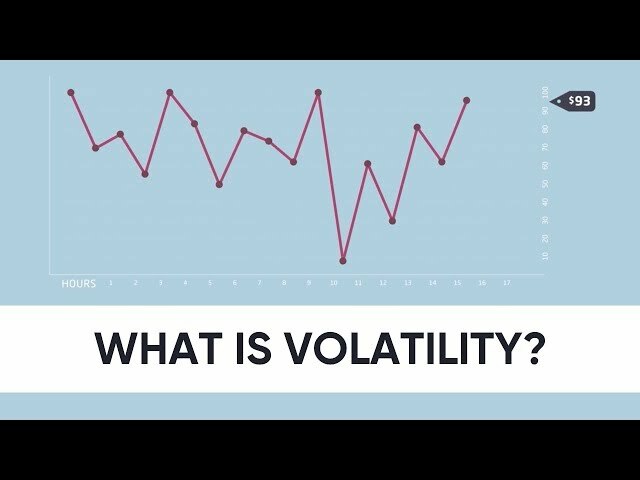 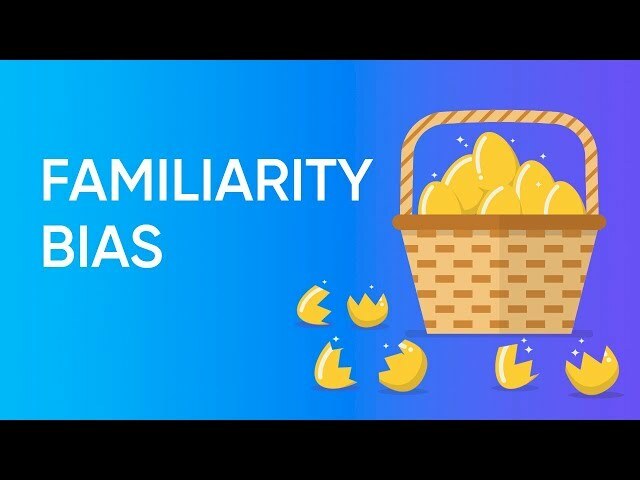 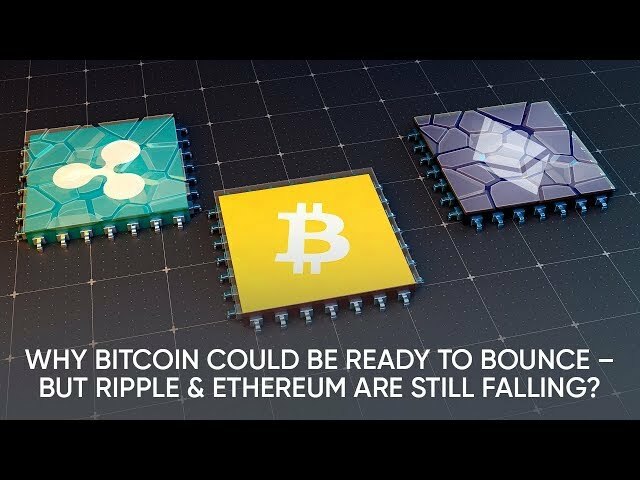 Are Bitcoin and Ripple about to get more volatile? 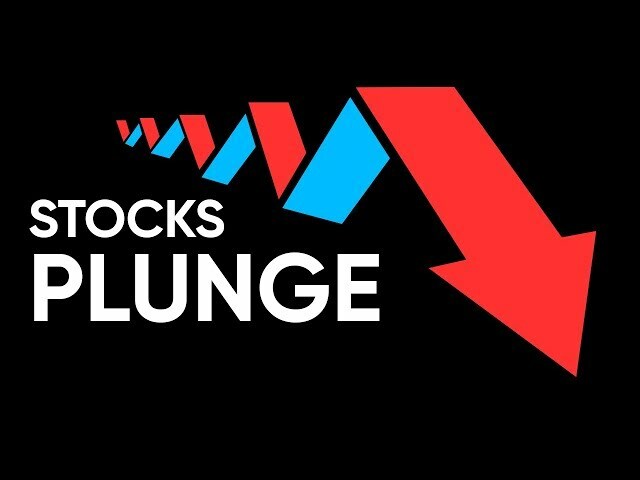 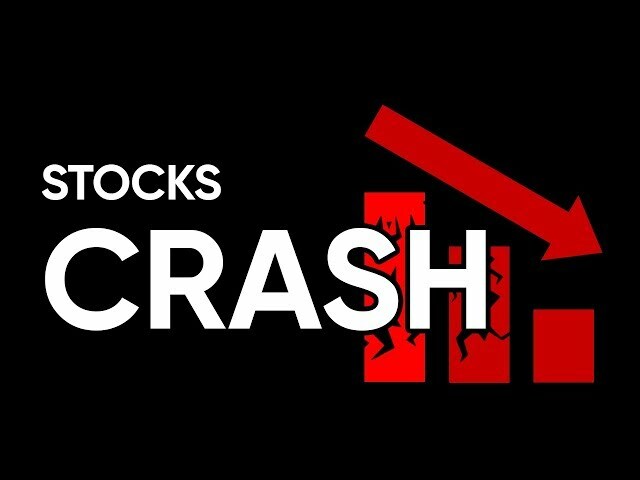 Stock markets plunge again - is this the start of a bear market? 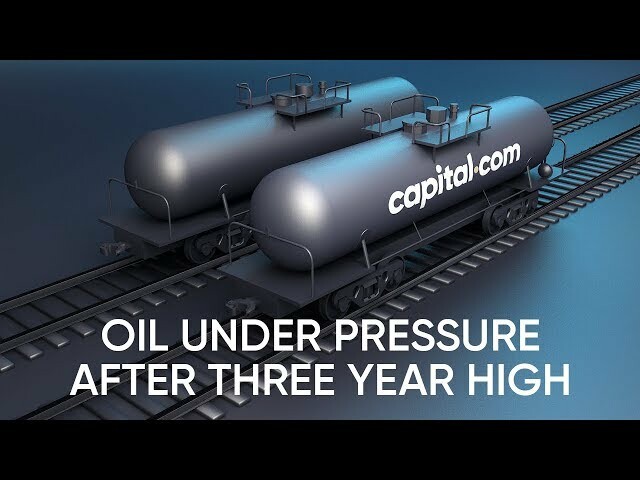 Oil hits a 30-day low — is it time for a bounce? 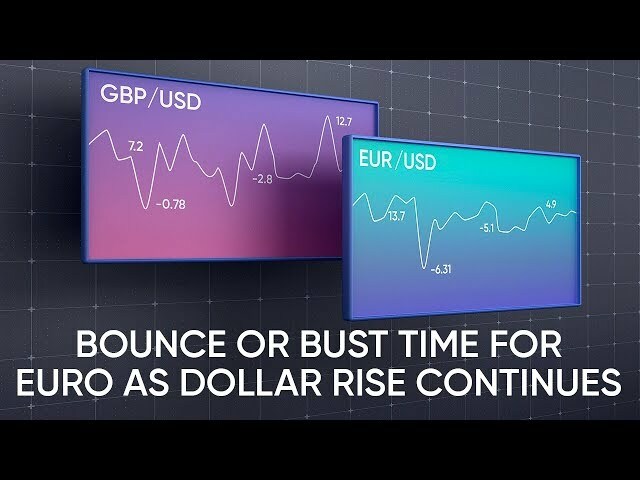 Are EUR and GBP finally on the up? 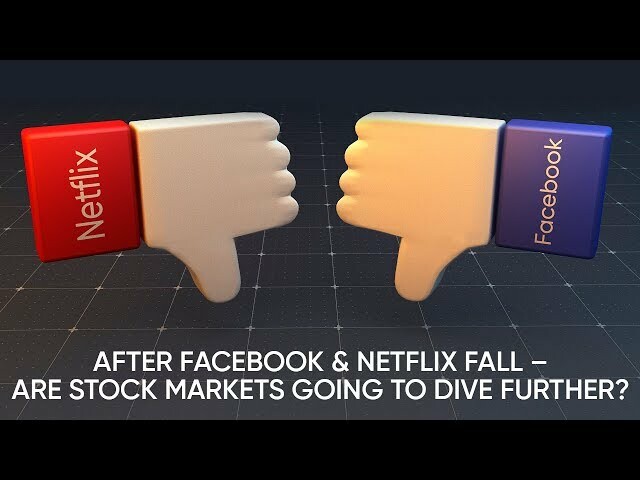 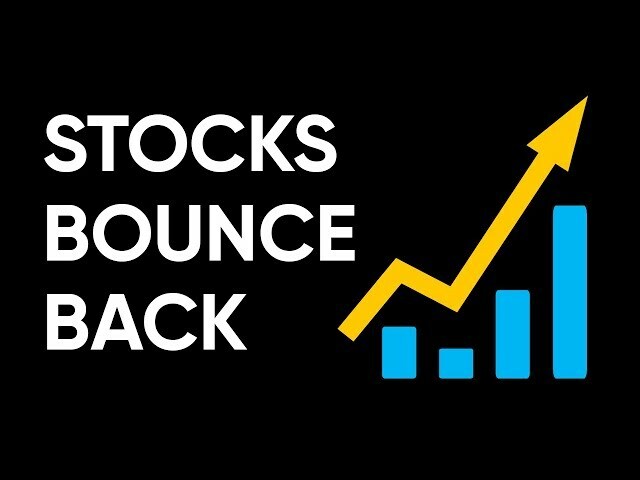 Stock markets bounce back – is the fall over? 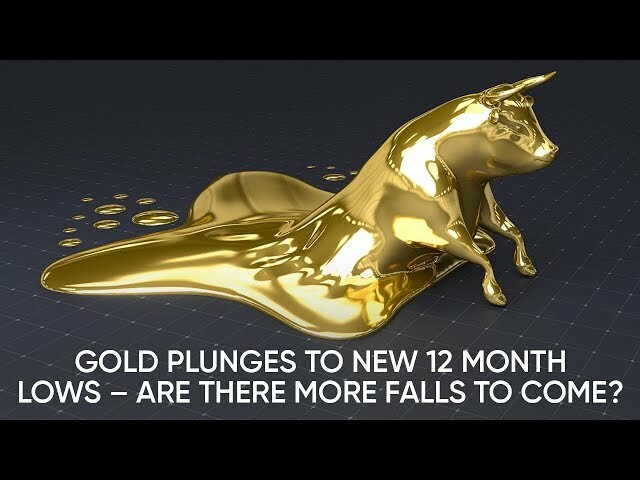 Has gold finally broken it’s 6 month trend? 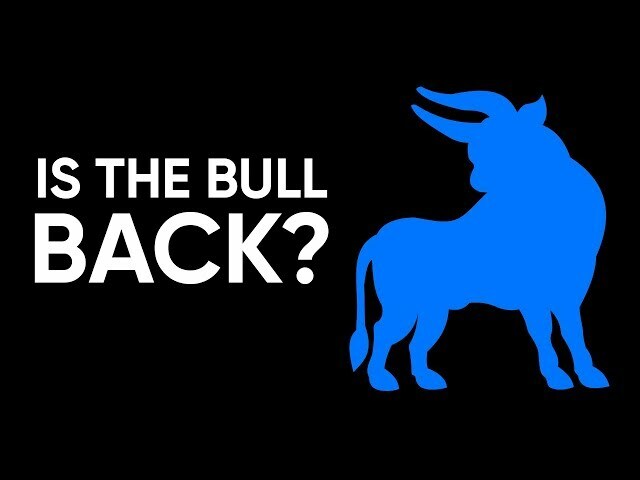 Is the bull market for stocks over? 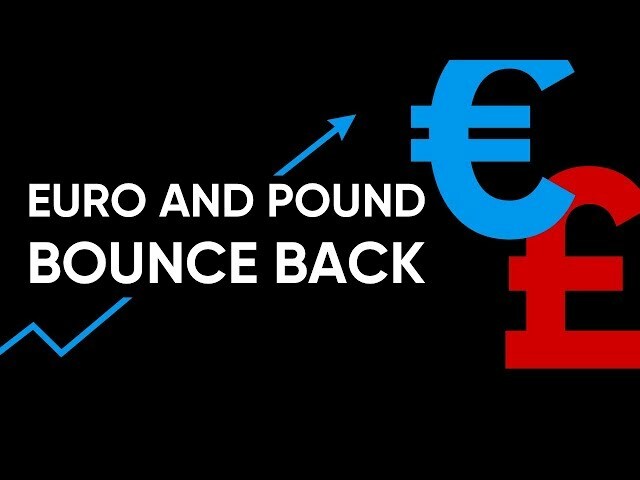 Are the pound and euro finally bouncing back? 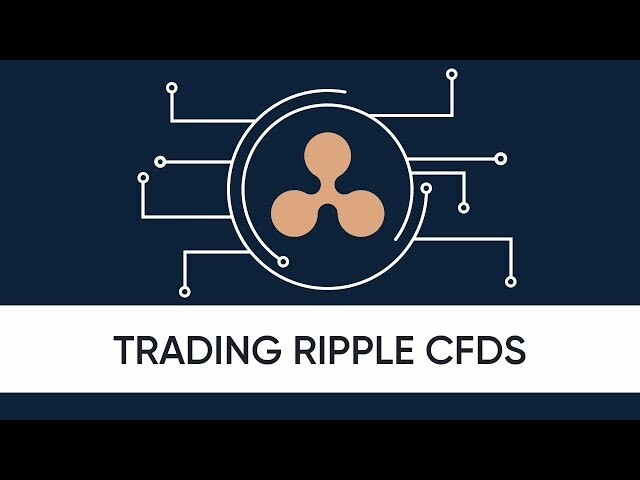 Can Ripple Continue to Soar? 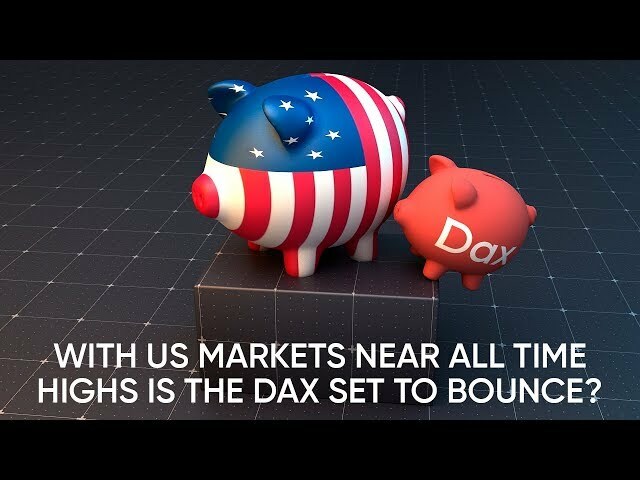 Are the US stock markets set to rally higher? 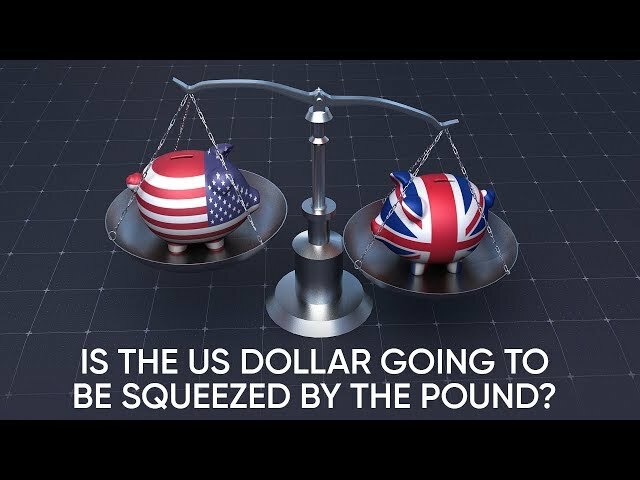 "Will the US dollar be squeezed by the pound?" 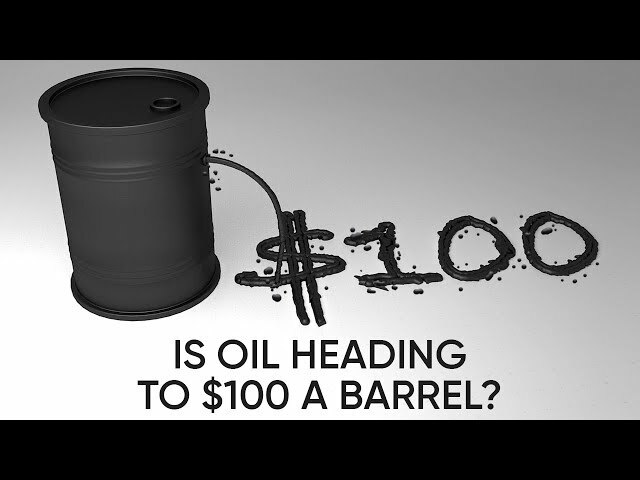 Is oil price heading to $100 a barrel? 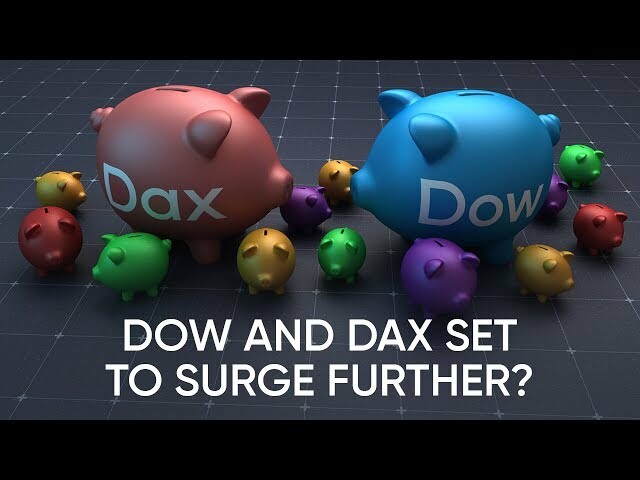 Dow & Dax Performance: continued surge? 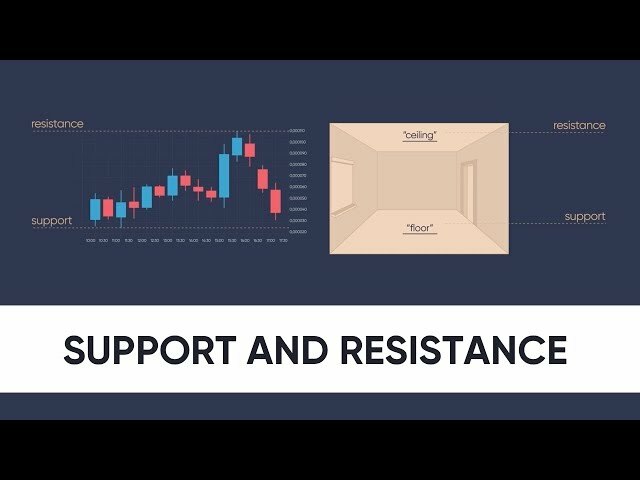 Win 1:1 training session with David Jones! 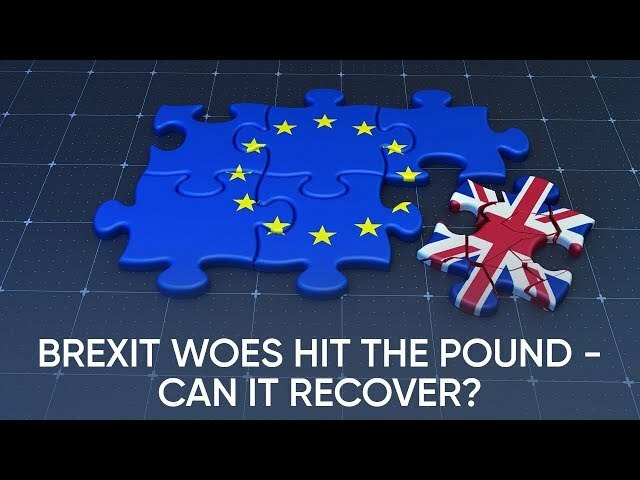 Brexit Woes Hit The Pound – can it recover? 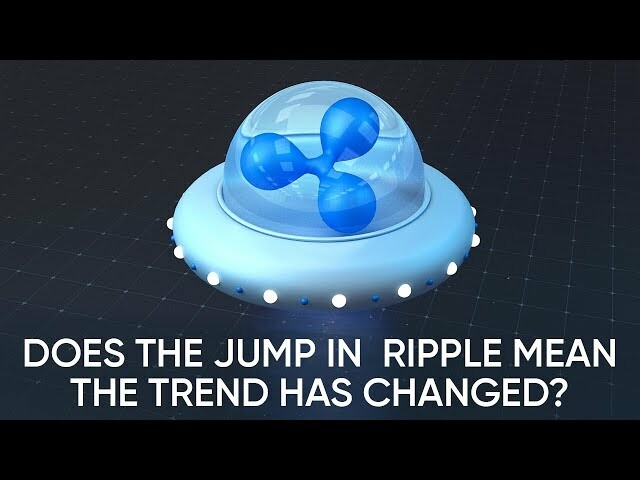 Does the jump in Ripple mean the trend has changed? 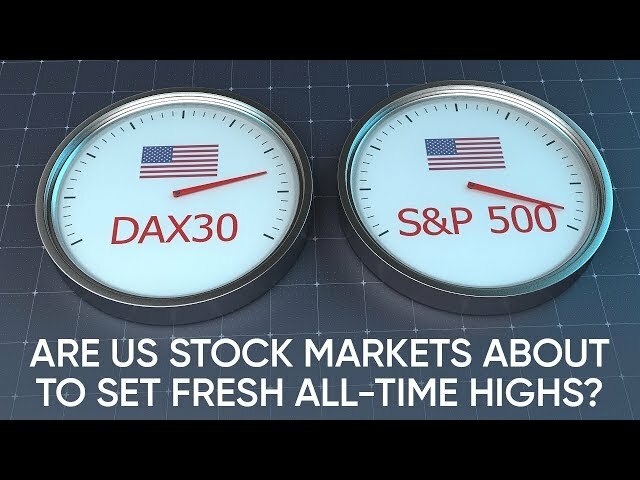 Are US stock markets about to set fresh all-time highs? 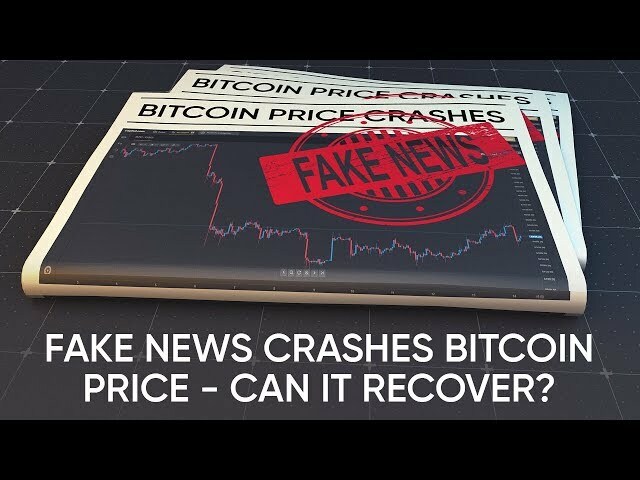 Fake news crashes the bitcoin price – can it recover? 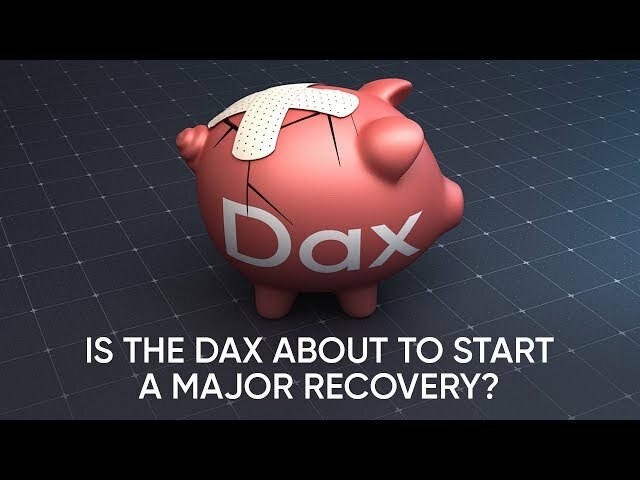 Is the DAX about to start a major recovery? 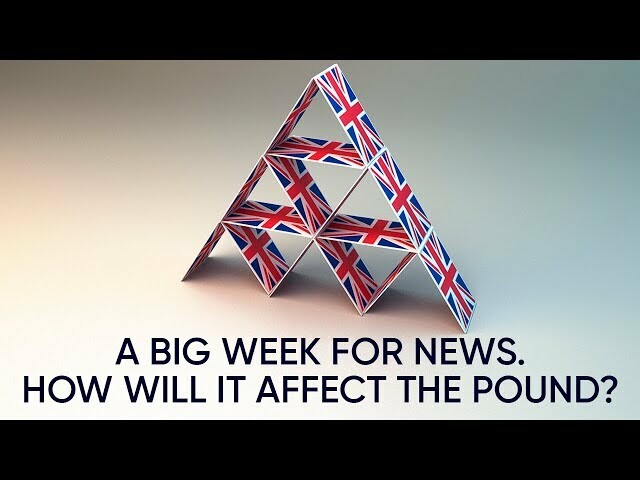 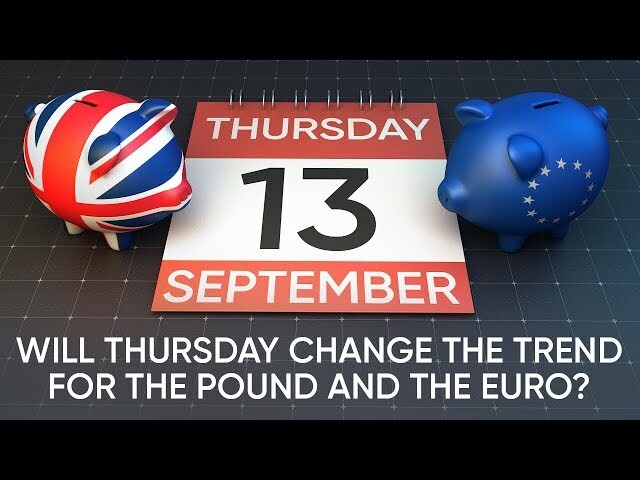 Will Thursday change the trend for the pound and the euro? 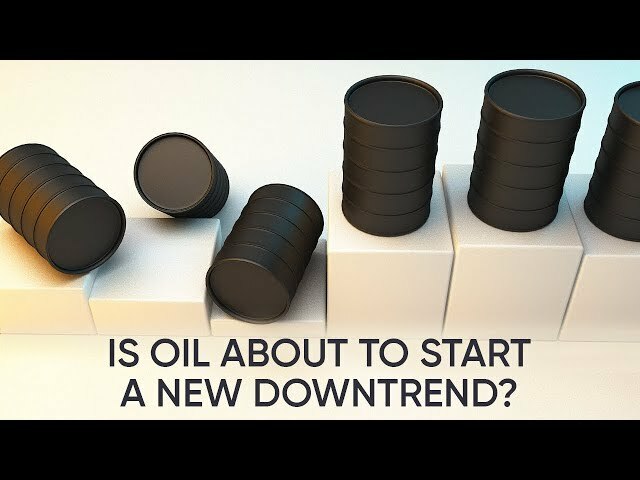 Is oil about to start a new downtrend? 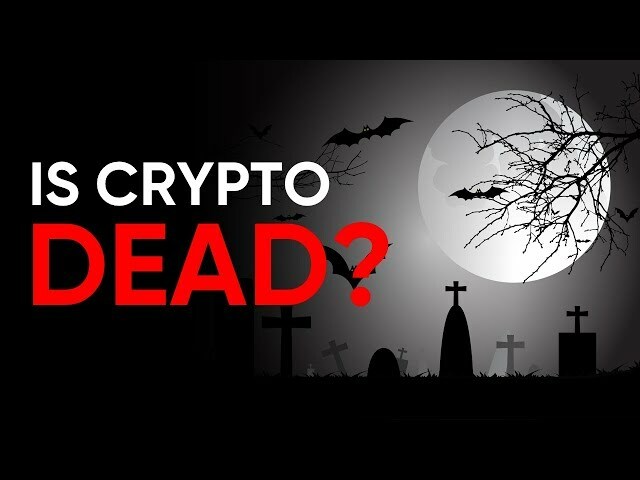 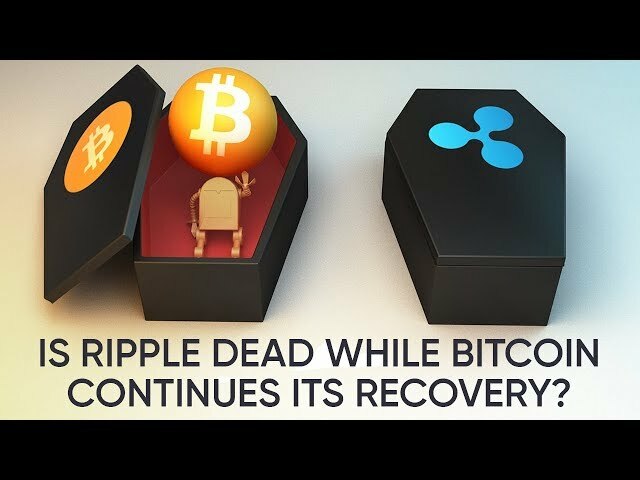 Bitcoin’s road to recovery and the death of Ripple? 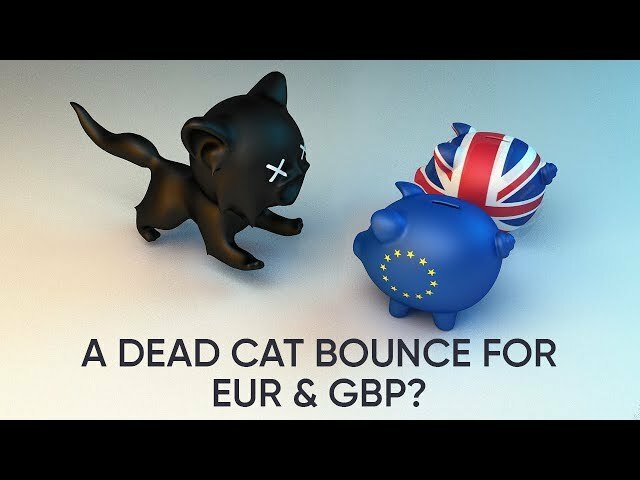 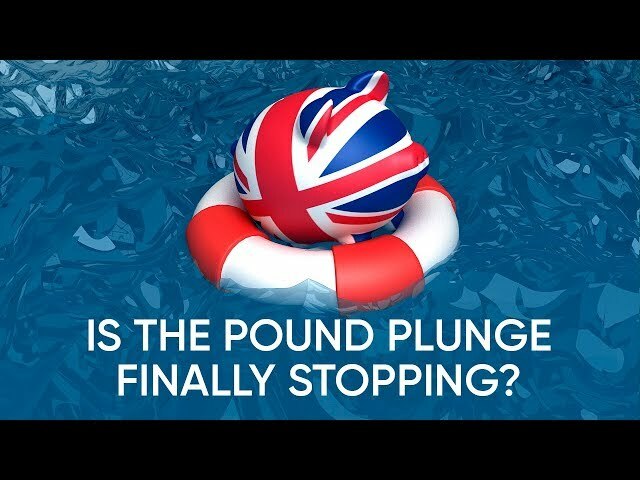 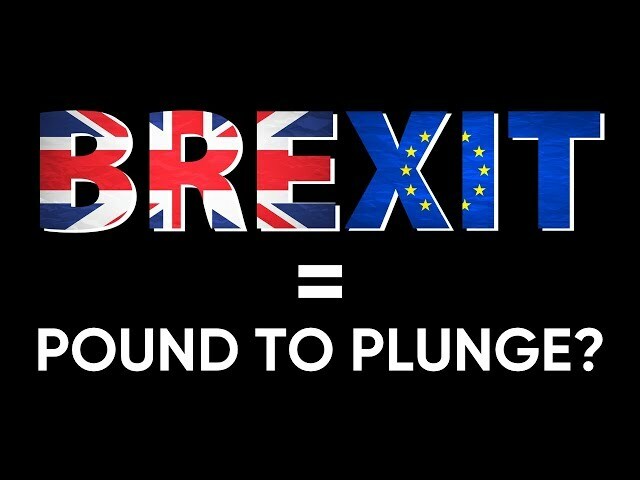 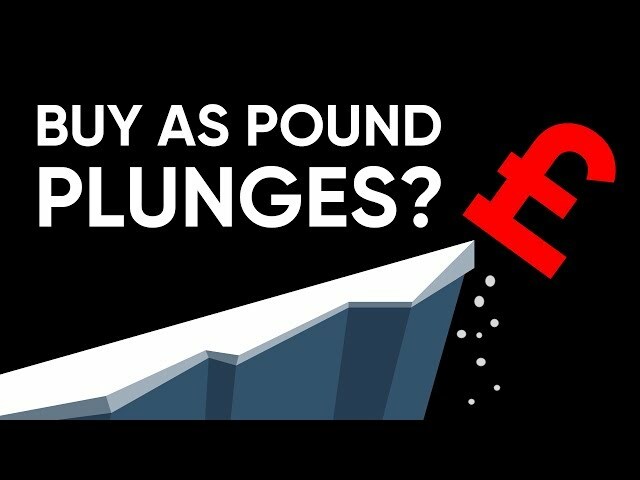 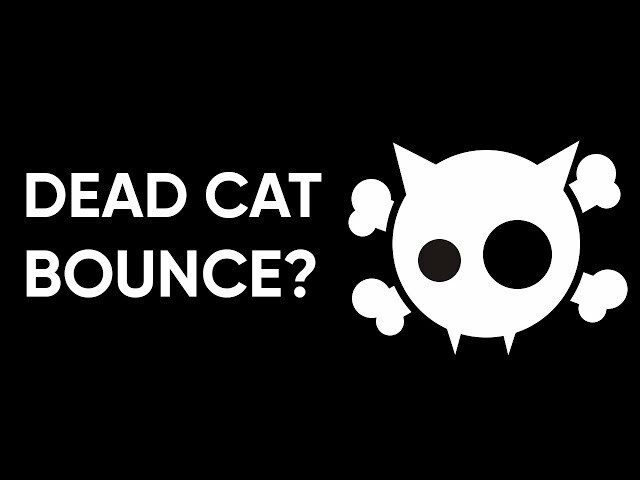 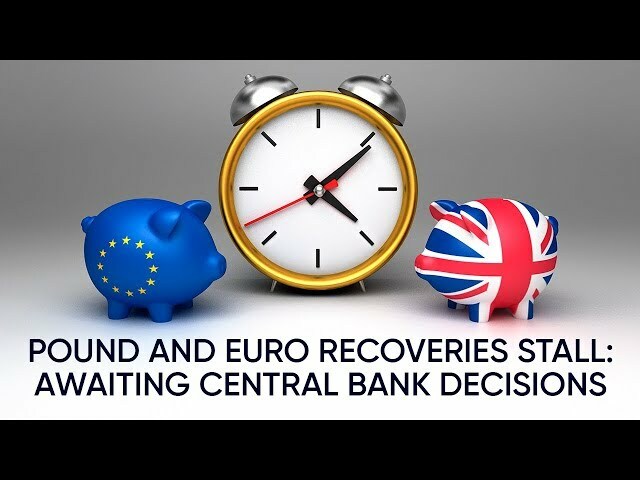 A dead cat bounce for EUR & GBP? 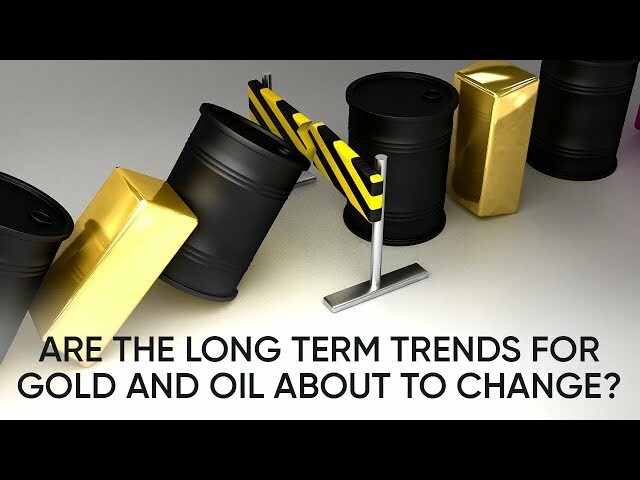 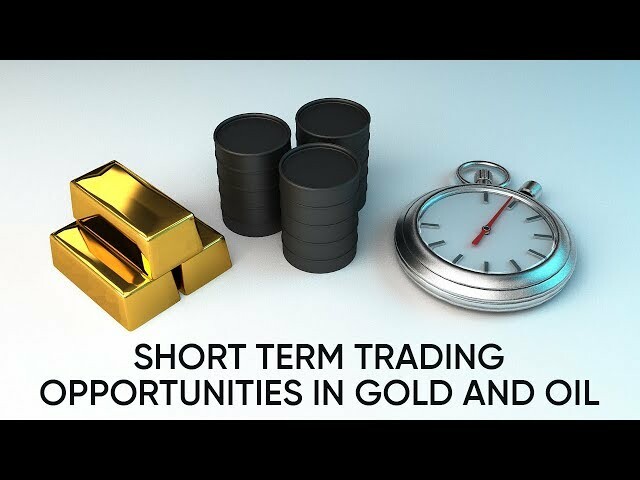 Are the long term trends for gold and oil about to change? 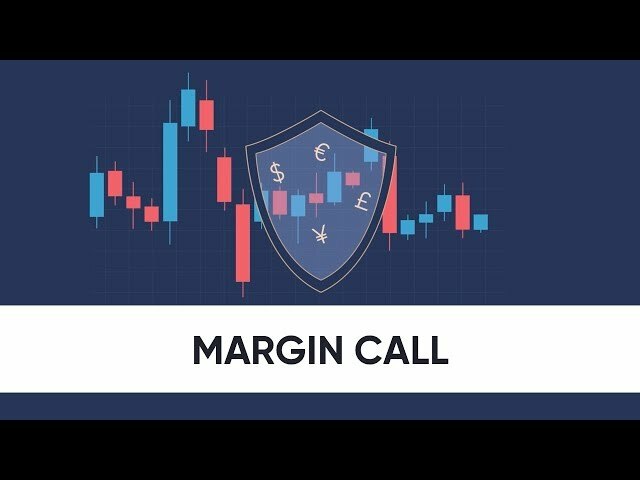 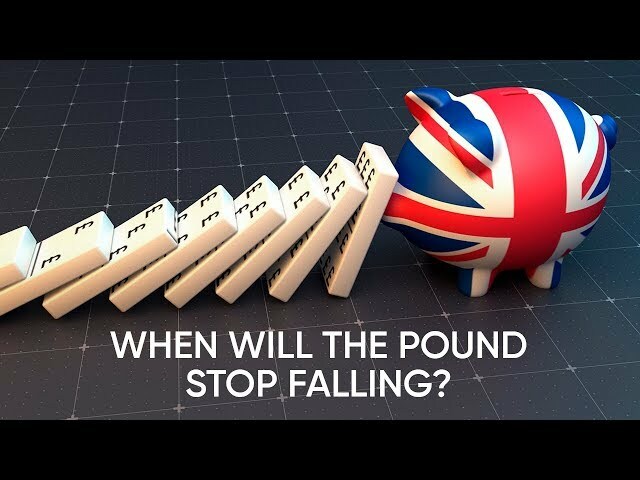 Is the weakness of GBP and EUR finally stopping? 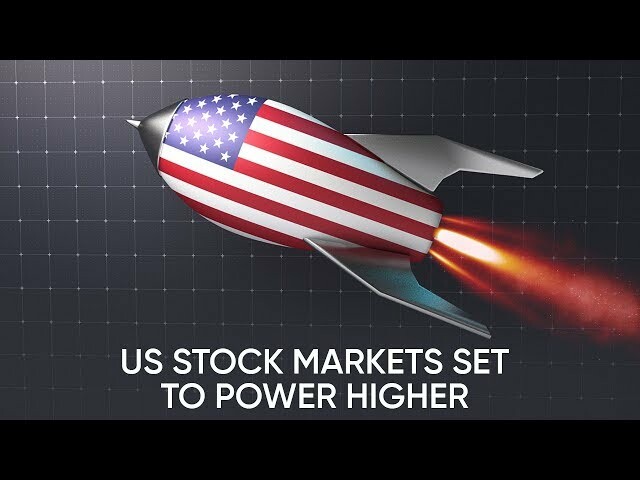 US stock market nears all-time highs. 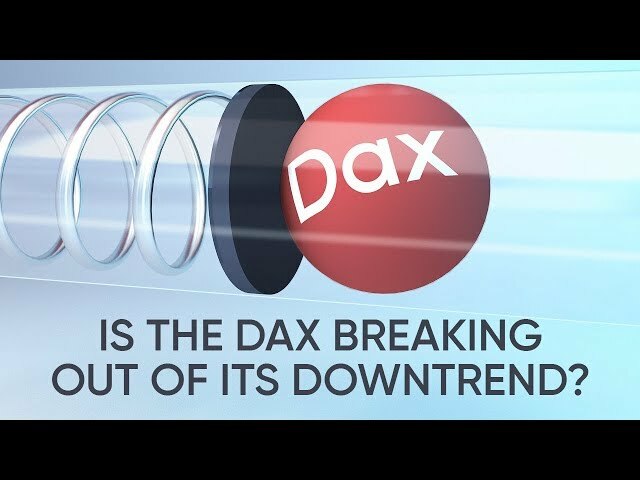 Can the DAX bounce back? 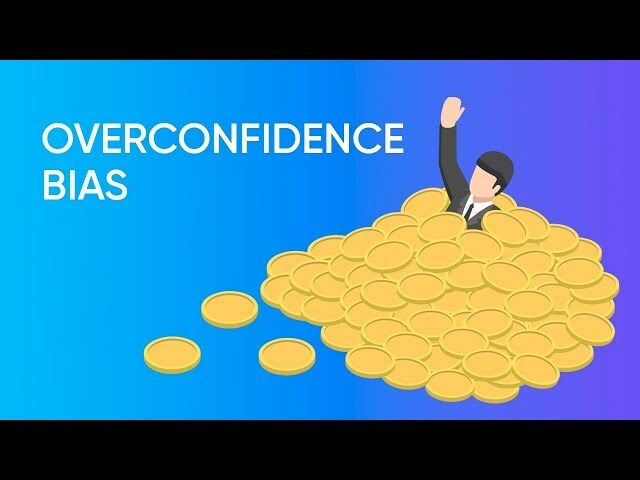 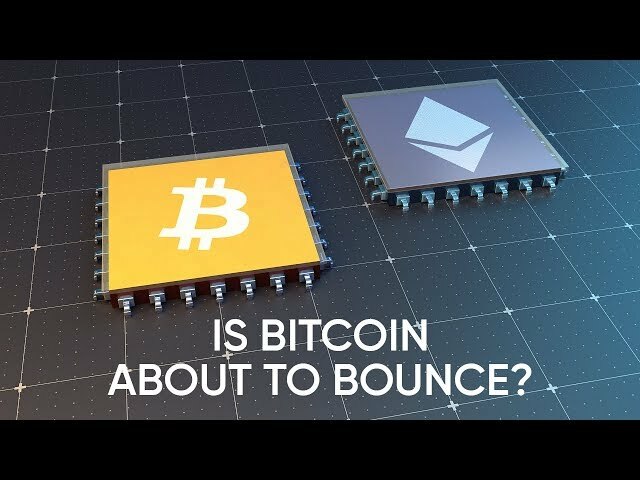 Why Bitcoin could be ready to bounce, but Ripple & Ethereum are still falling? 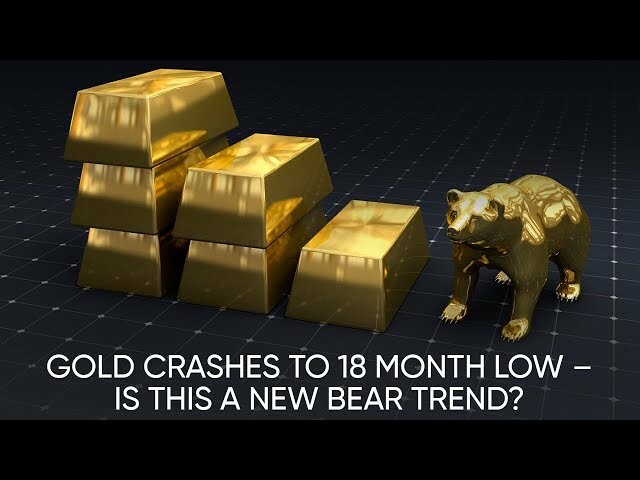 Gold crashes to an 18-month low – is this a new bear trend? 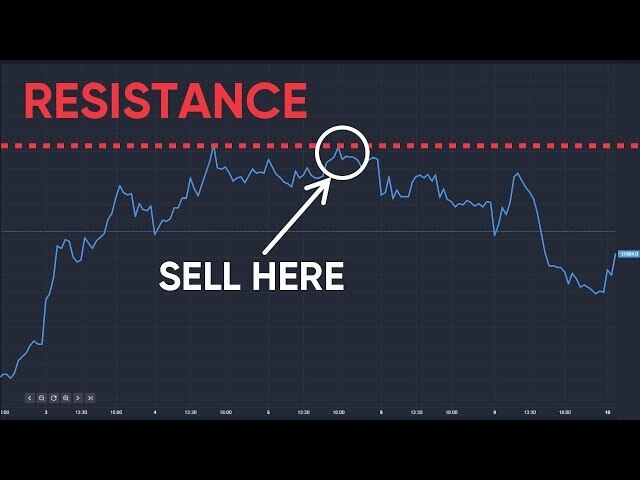 Will Turkey push the dollar even higher? 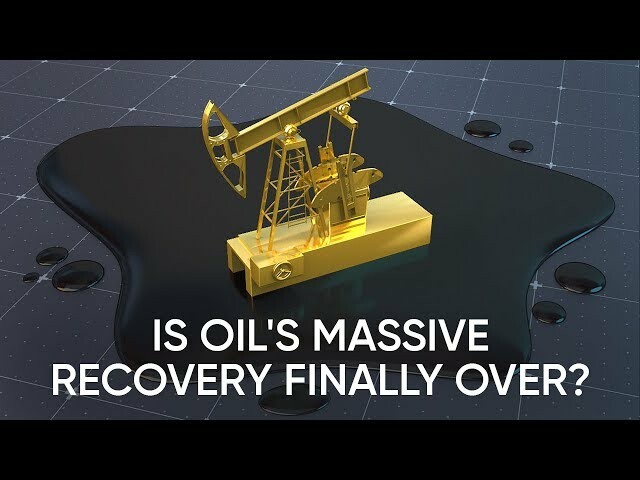 Will gold keep falling and oil continue to climb? 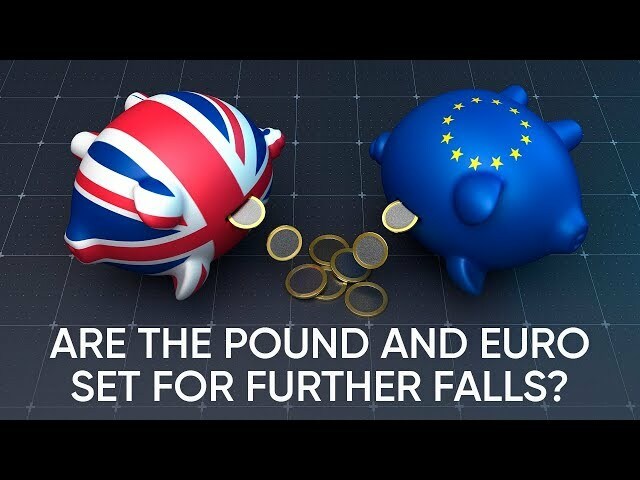 Are the pound and euro set for further falls? 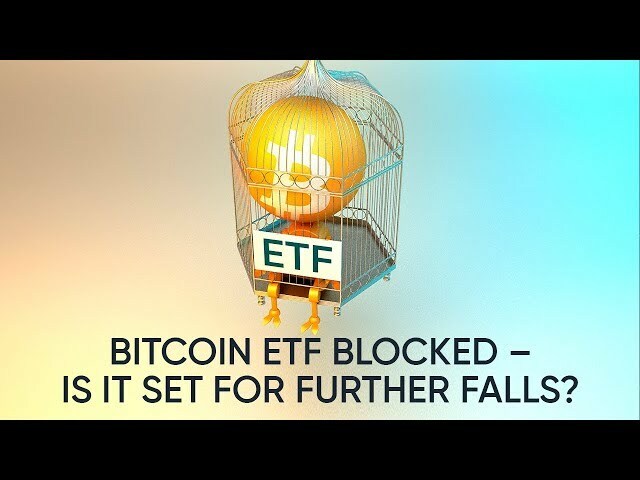 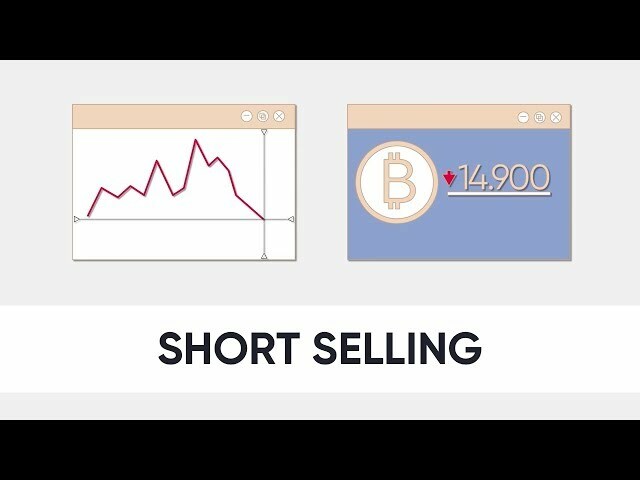 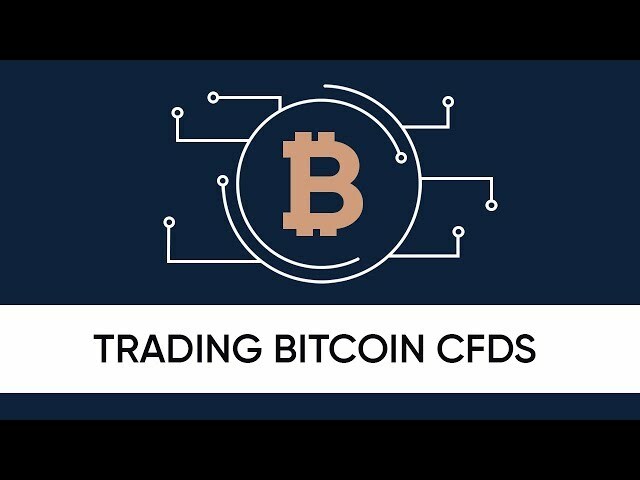 Bitcoin ETF blocked by SEC – is it set for a plunge? 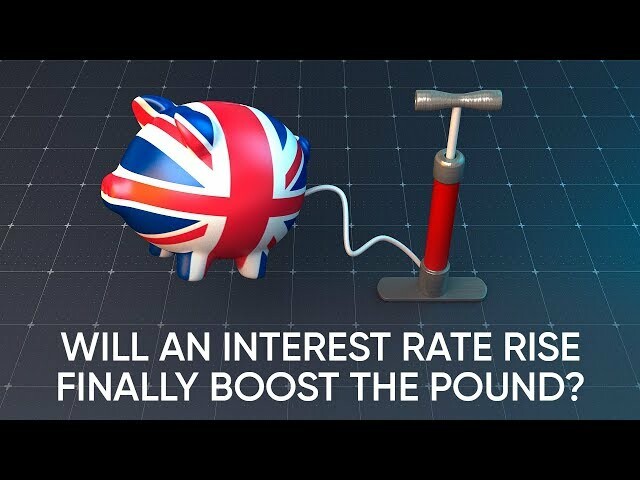 Will an interest rate rise finally boost the pound? 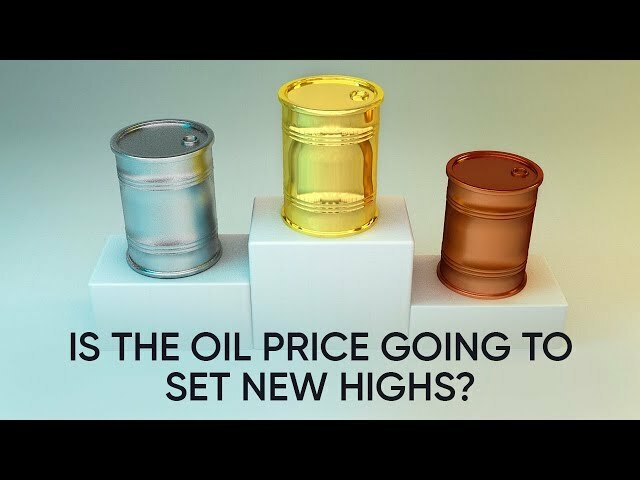 Is the oil price going to set new highs? 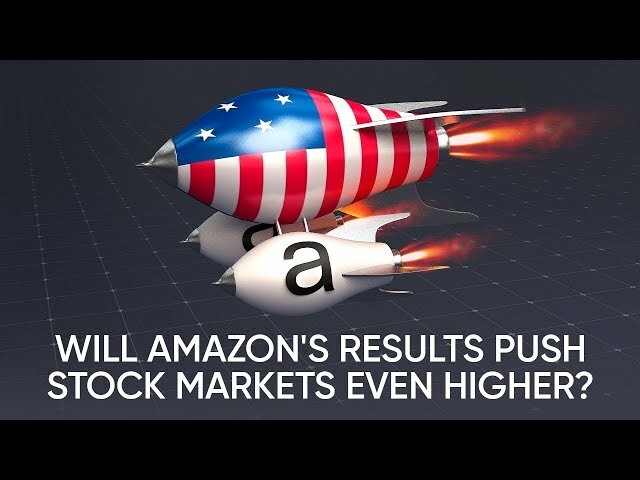 Will Amazon's results push stock markets even higher? 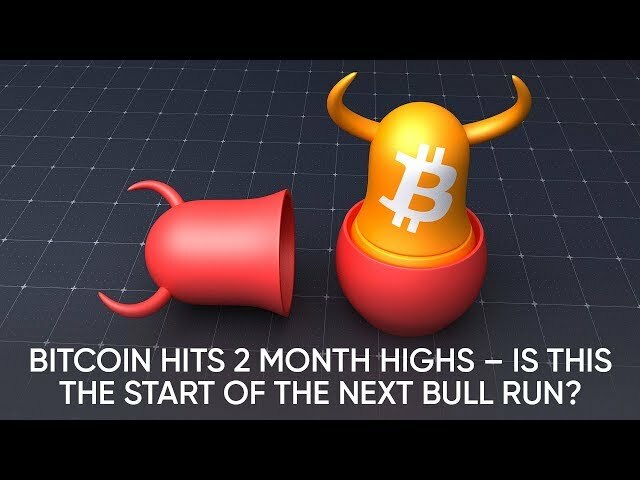 Bitcoin has hit a 2-month high – is this the start of a bull run? 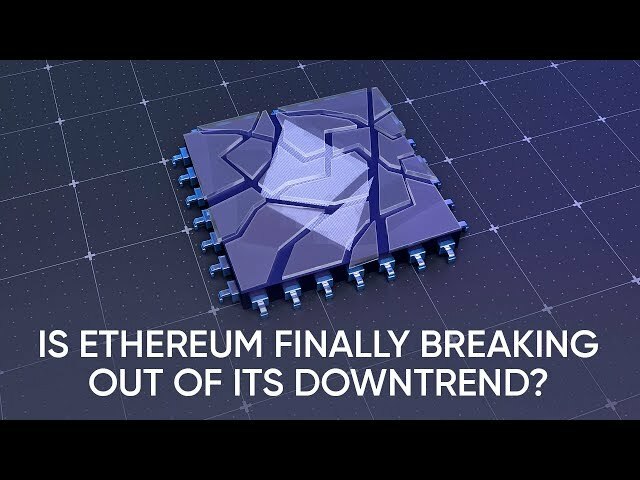 Bitcoin and Ethereum – is crypto edging towards mainstream? 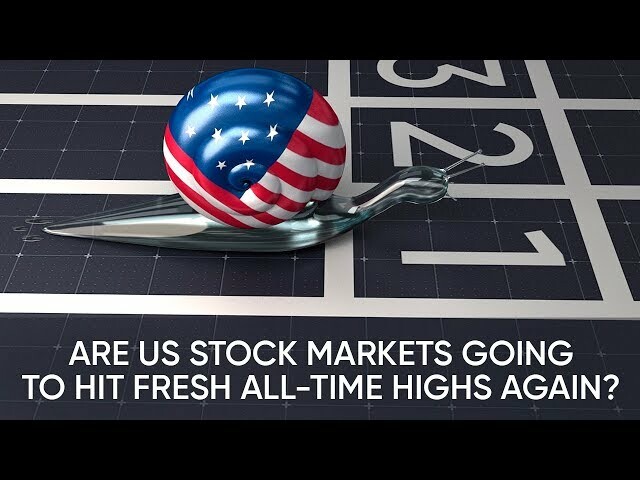 Are US stock markets set to hit new all-time highs? 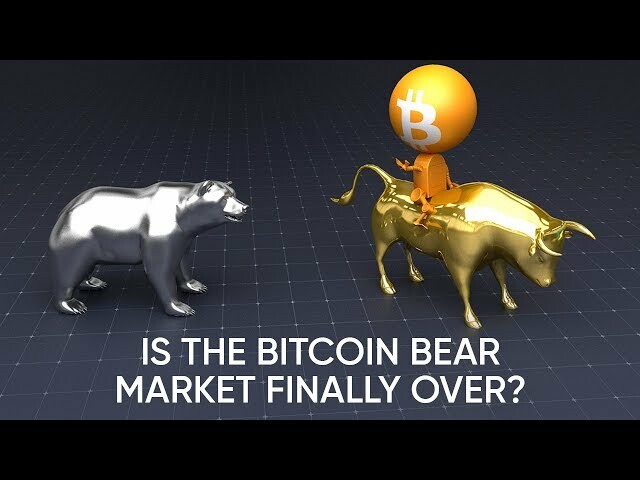 Are Bitcoin and Ethereum finally on the up? 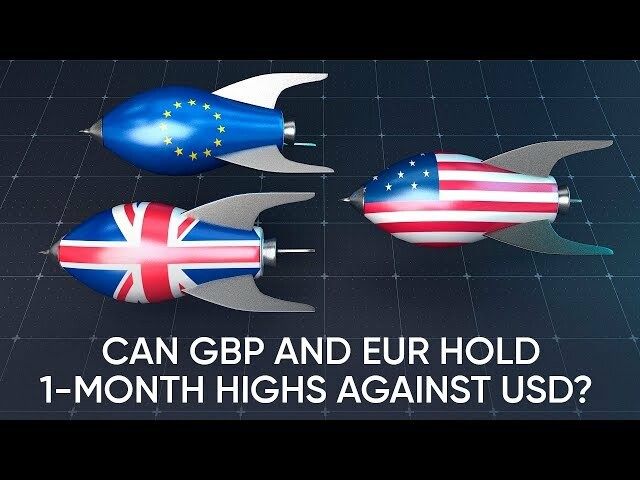 Can GBP and EUR hold their 1-month highs against USD? 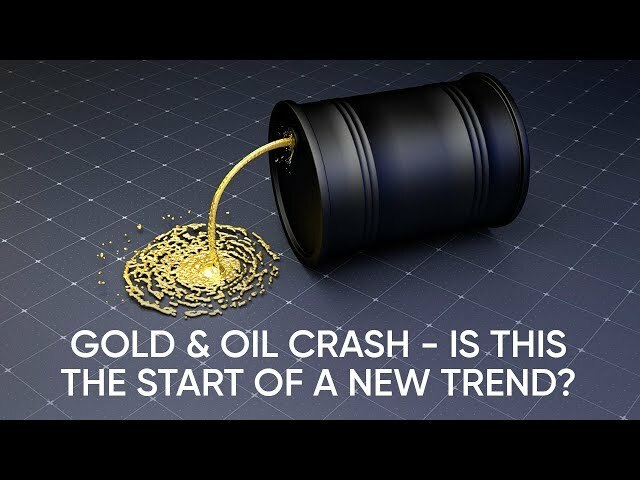 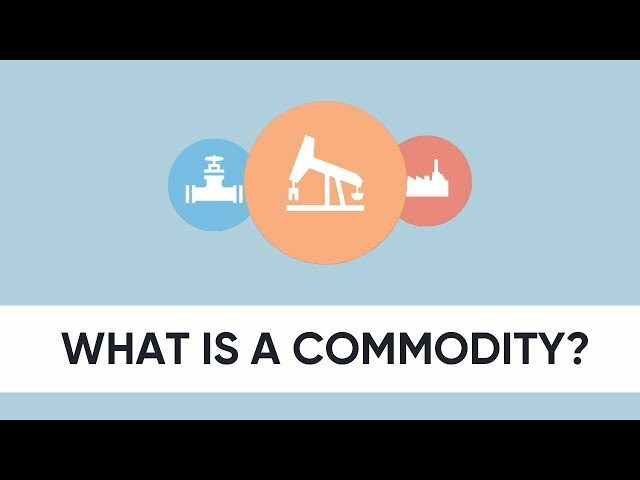 Gold and Oil – a shift in trends for both commodities? 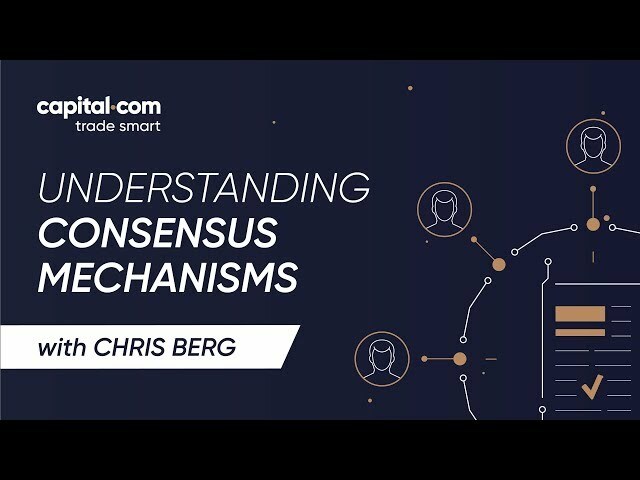 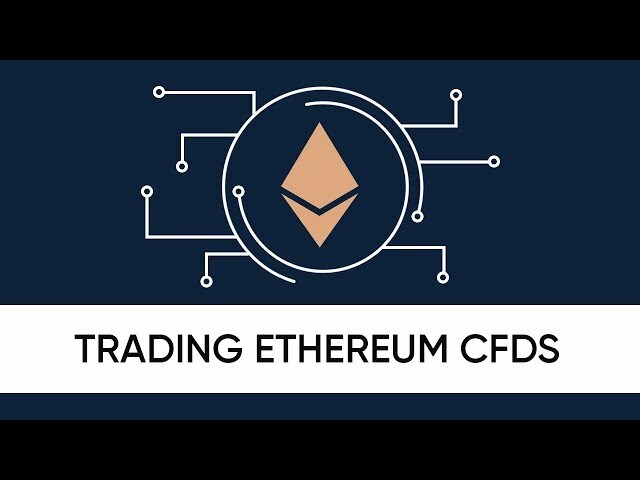 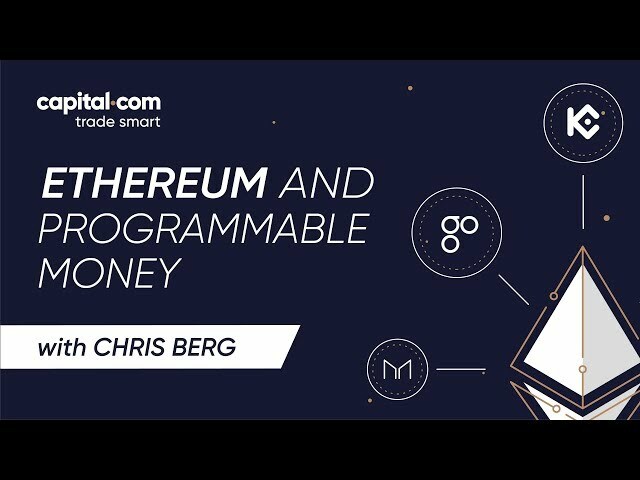 Bitcoin and Ethereum to hold value? 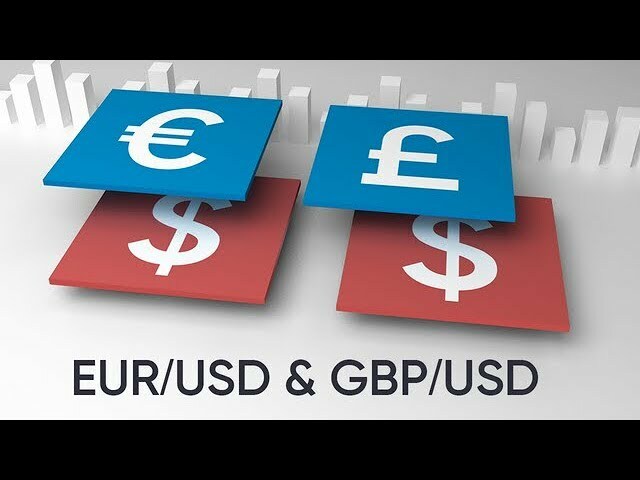 GBP/USD level changes: a downward trend? 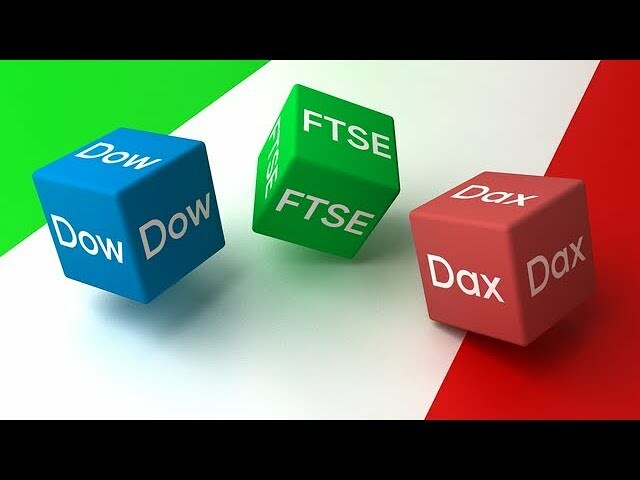 Indices with David Jones – Is the Dax breaking out of its downtrend? 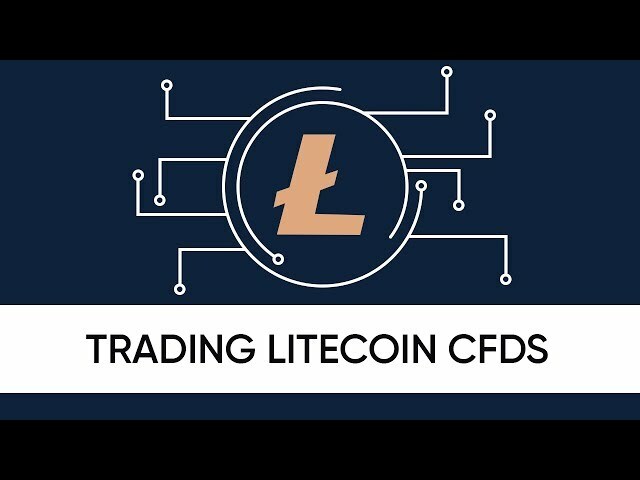 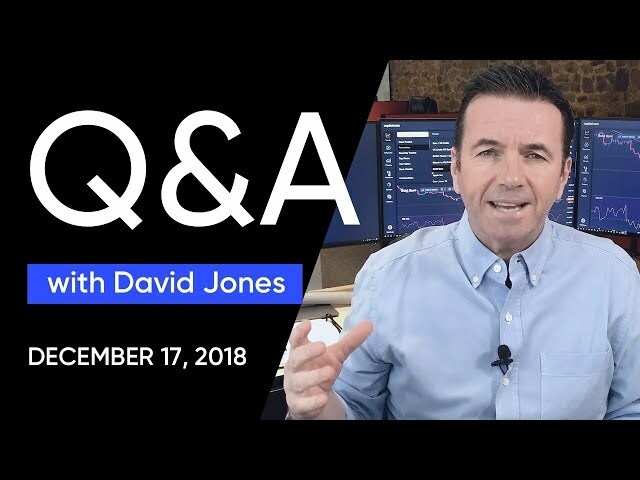 Weekly cryptos with David Jones. 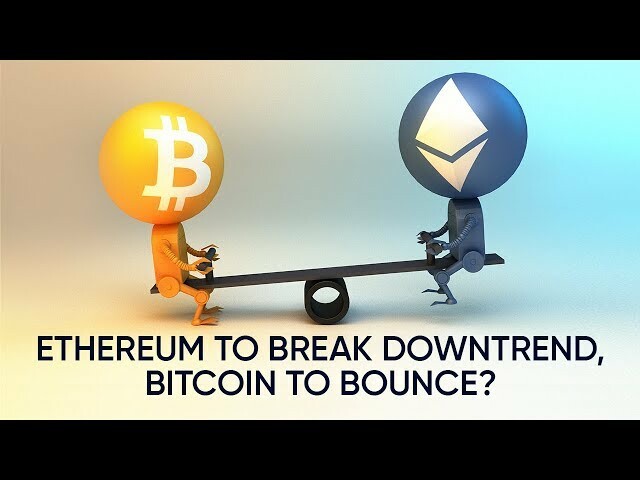 Ethereum to break downtrend, Bitcoin to bounce? 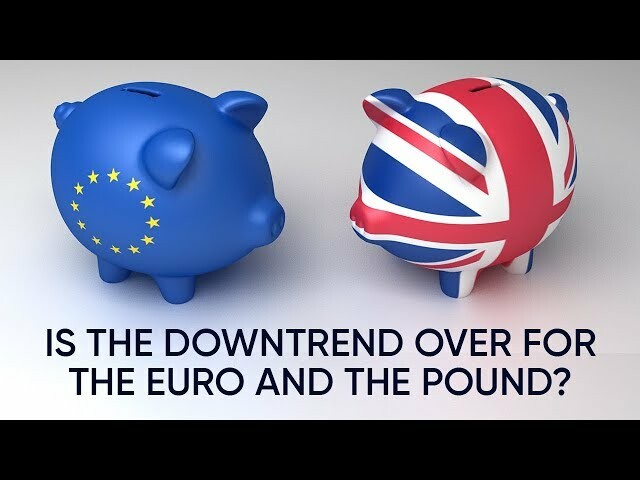 Is the downtrend over for the euro and the pound? 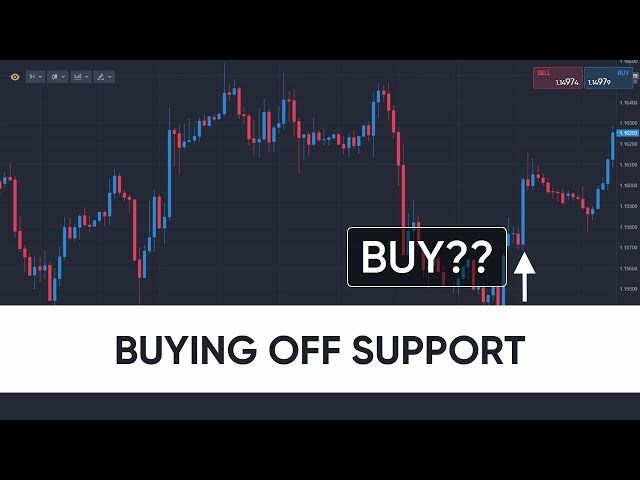 Weekly cryptos with David Jones. 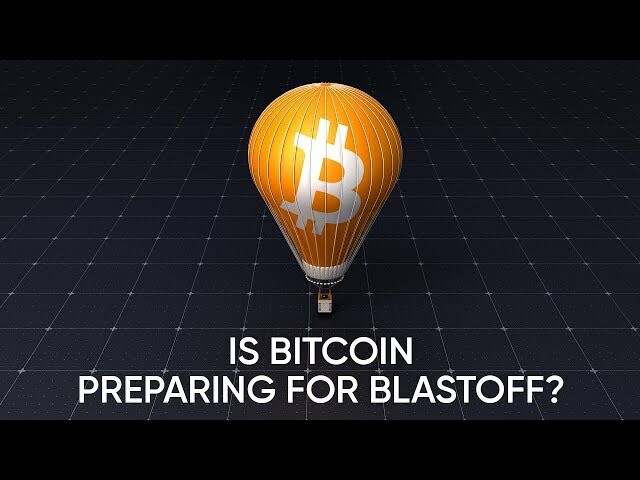 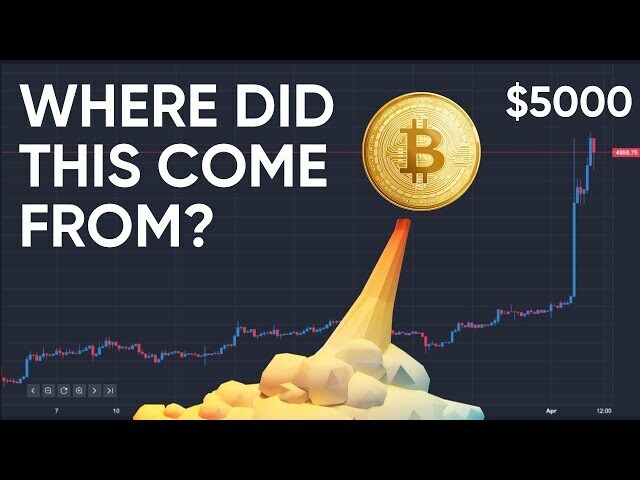 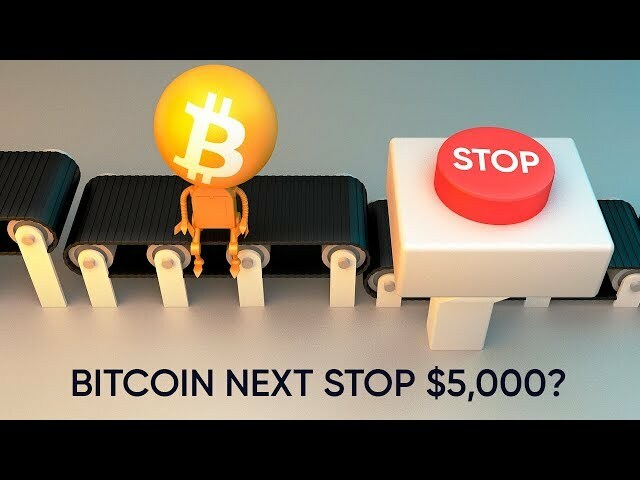 Is Bitcoin about to bounce? 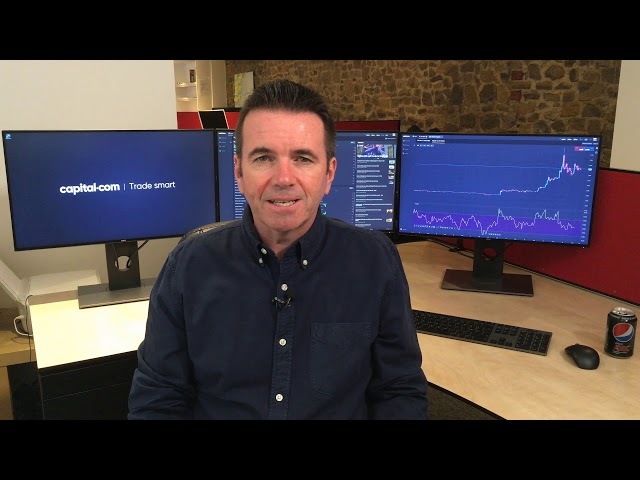 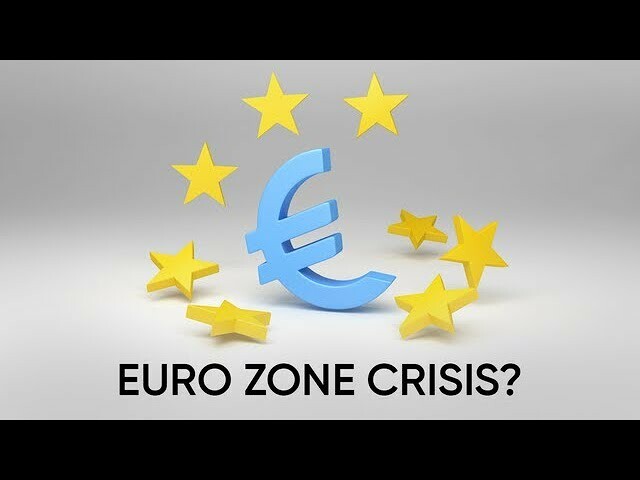 Forex weekly with David Jones: Will Italy’s political crisis hit EUR/USD? 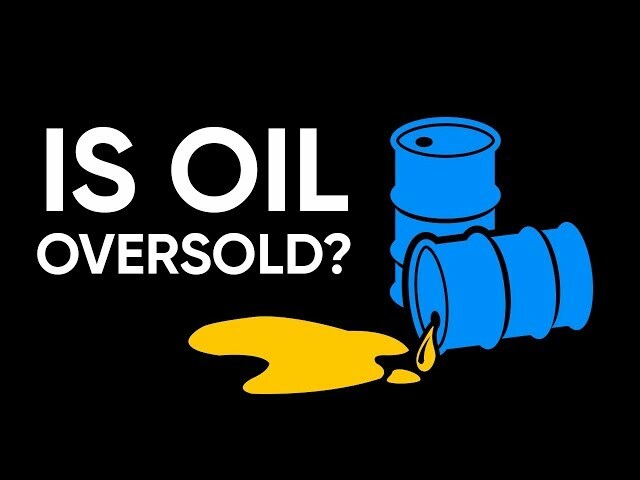 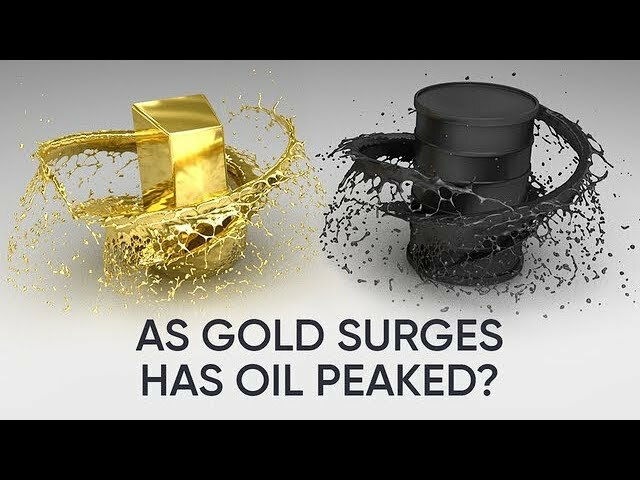 What does the recent decline mean for Gold and Oil prices? 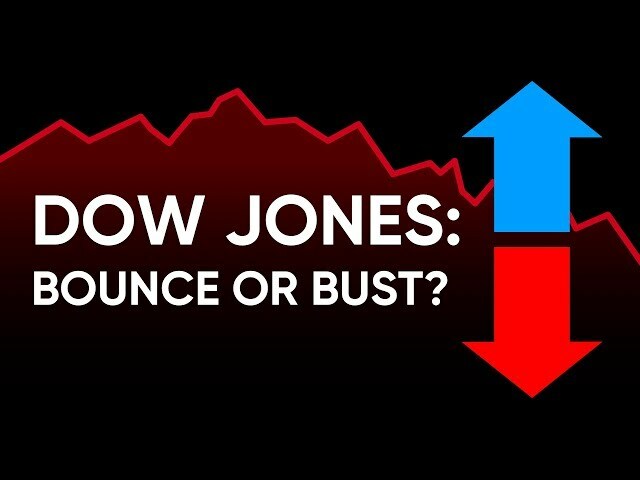 Indices with David Jones — will the Dow’s weakness spoil the party for European stock markets? 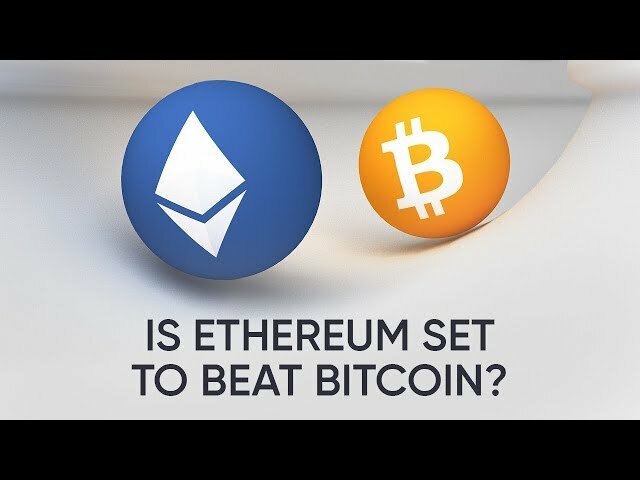 Is Ethereum set to beat Bitcoin? 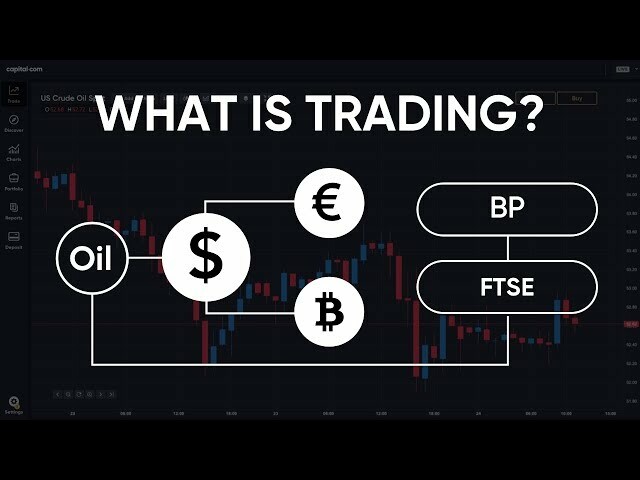 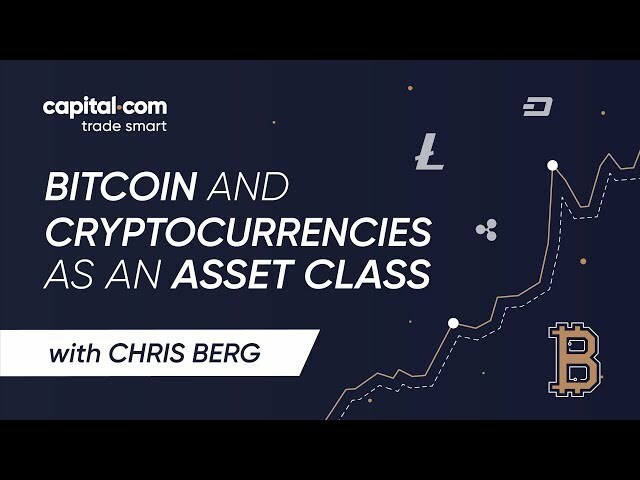 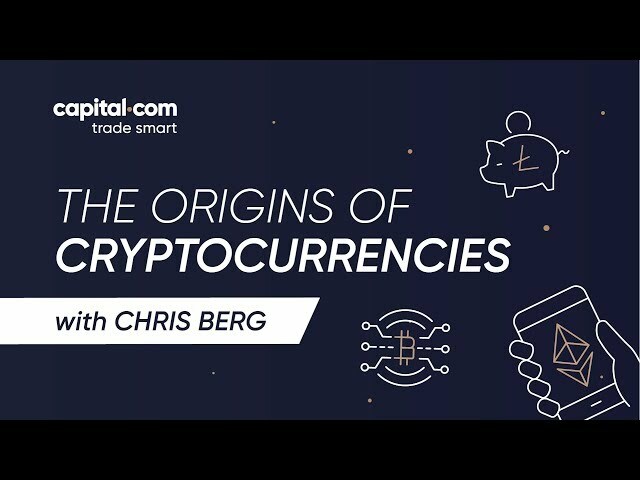 What are cryptocurrencies – are they money? 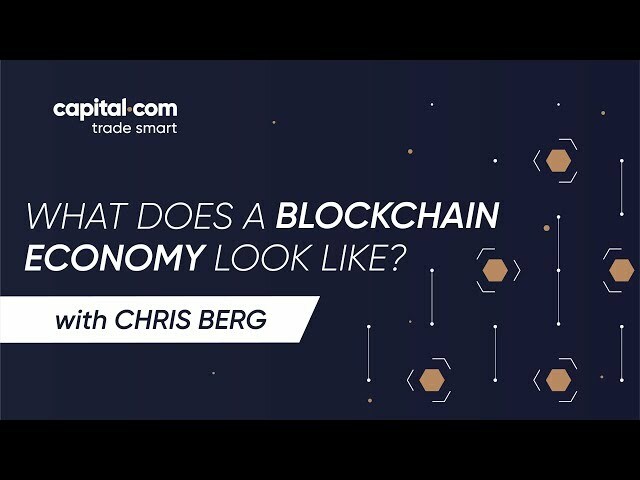 What does a blockchain economy look like? 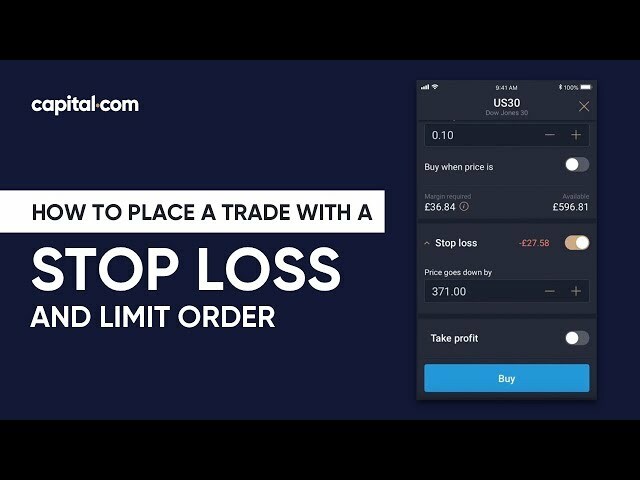 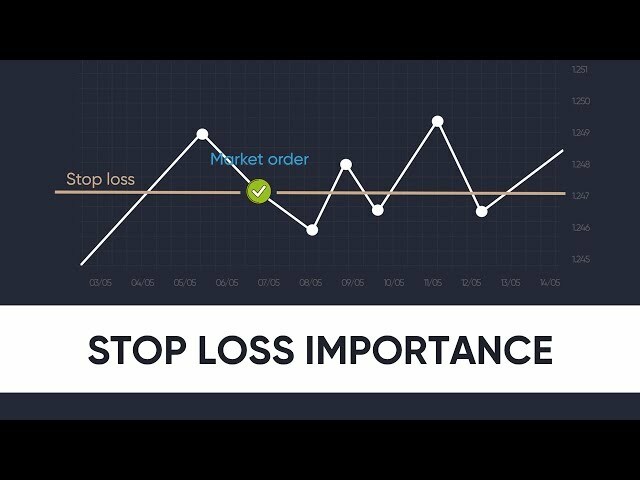 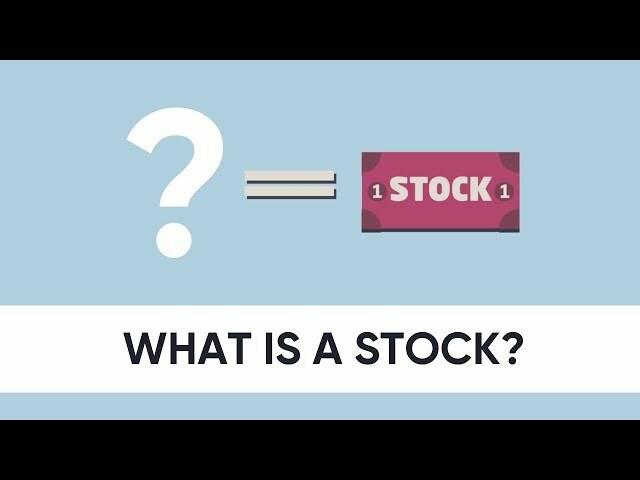 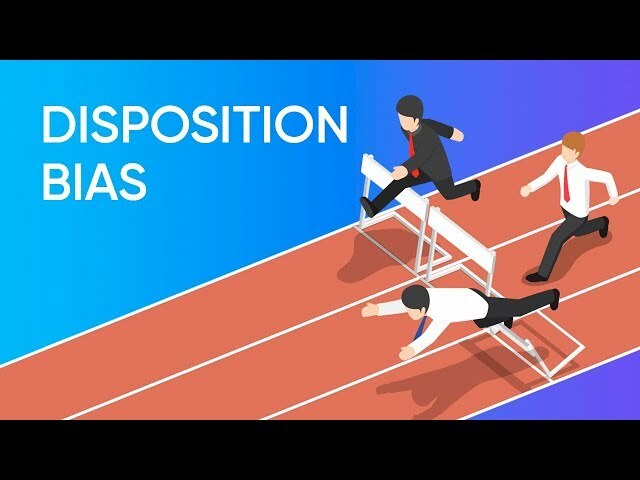 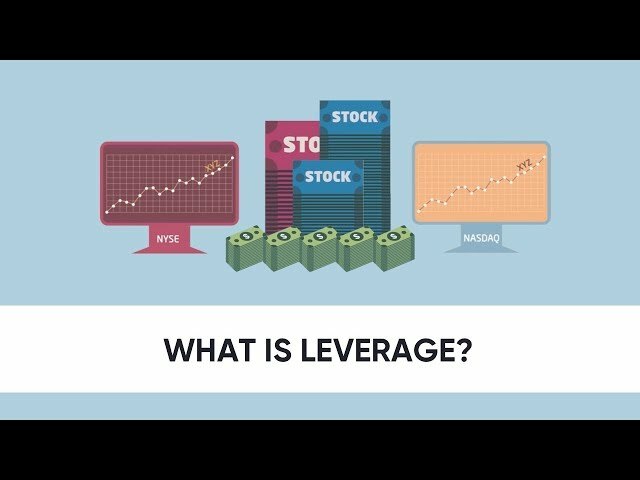 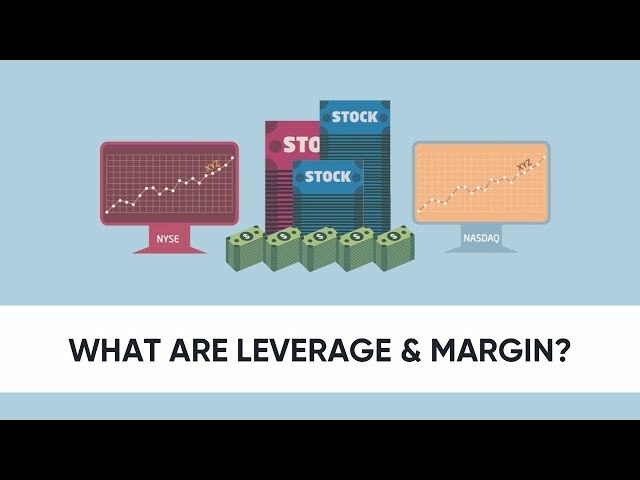 Stop Loss: What is its Purpose? 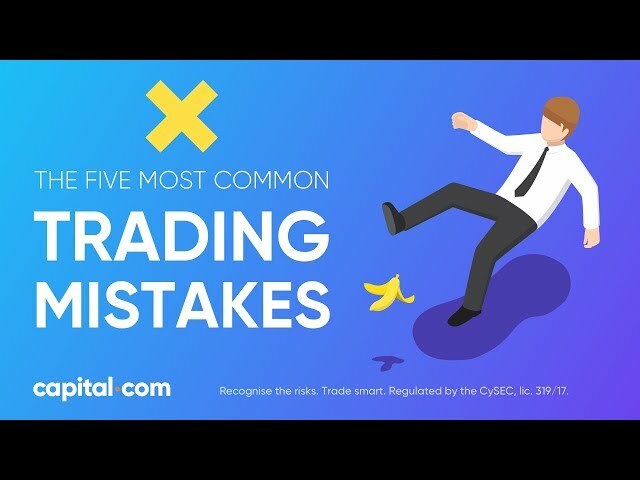 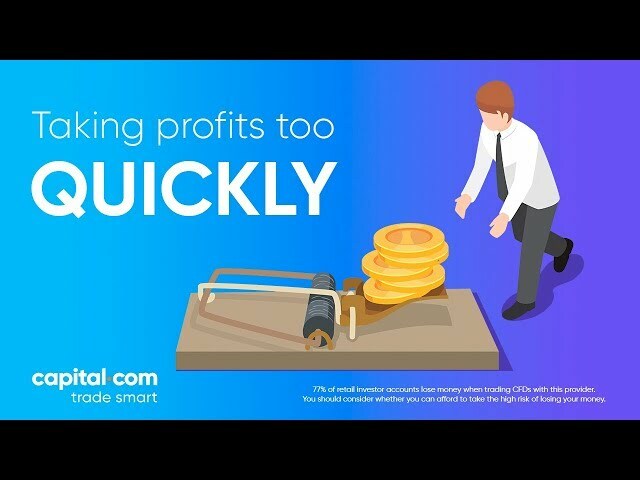 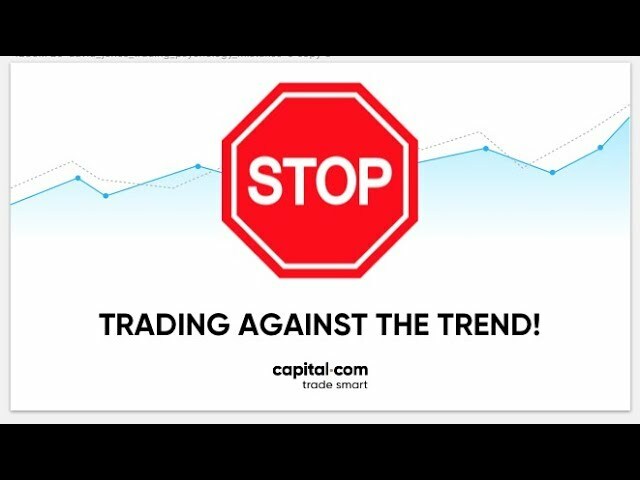 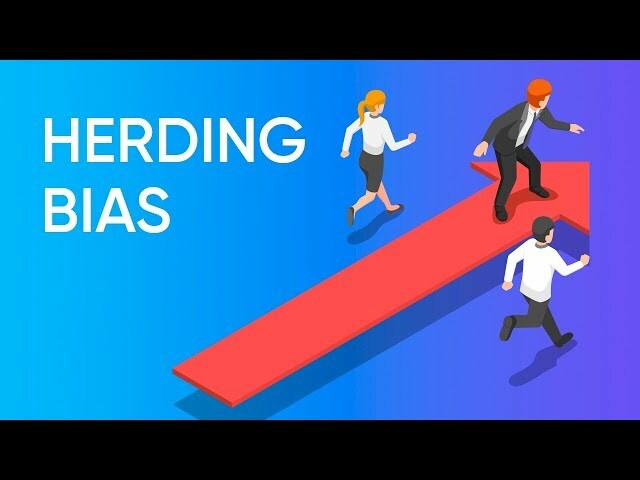 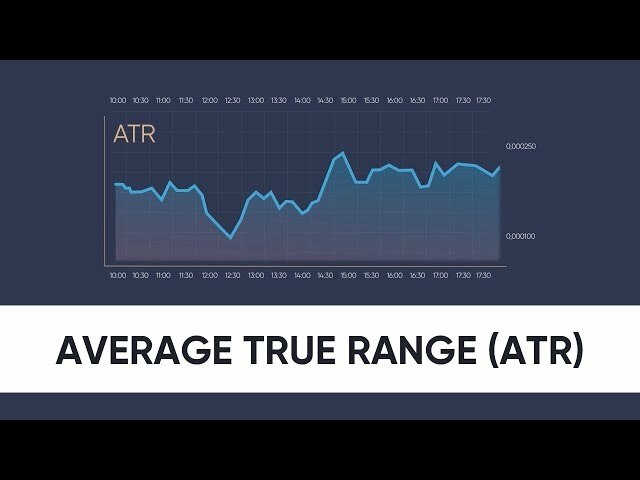 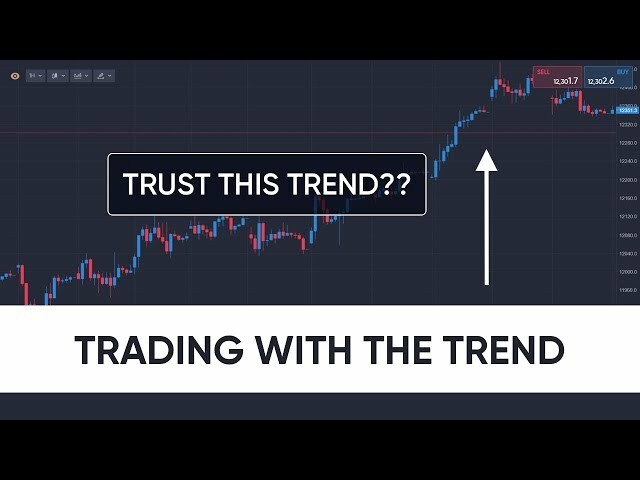 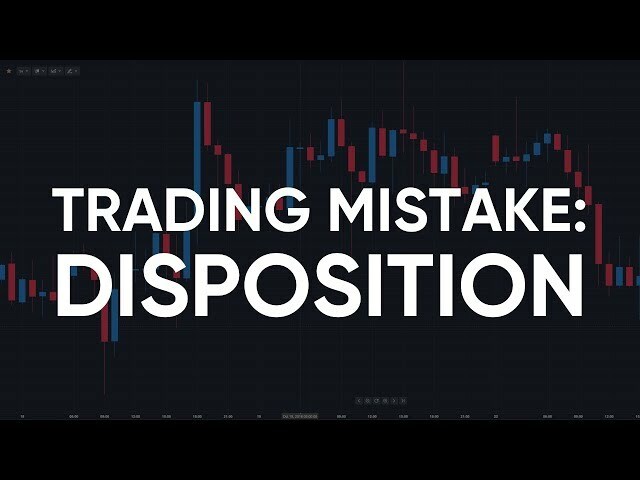 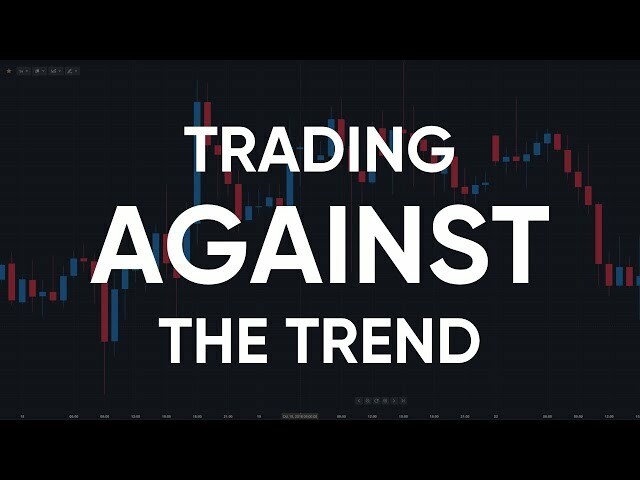 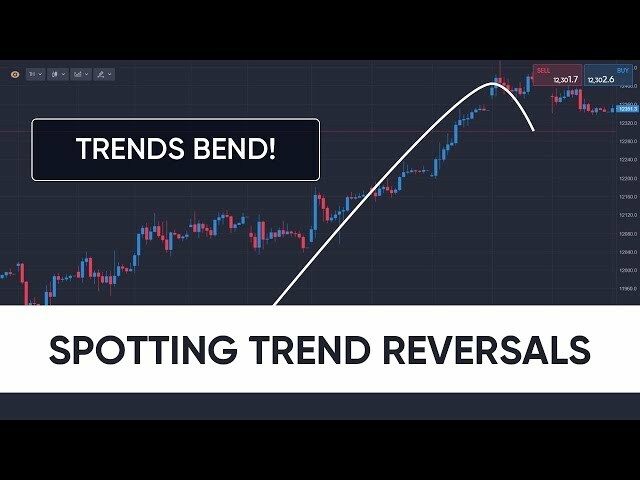 Common Trading Mistake No.1: Stop Trading Against the Trend! 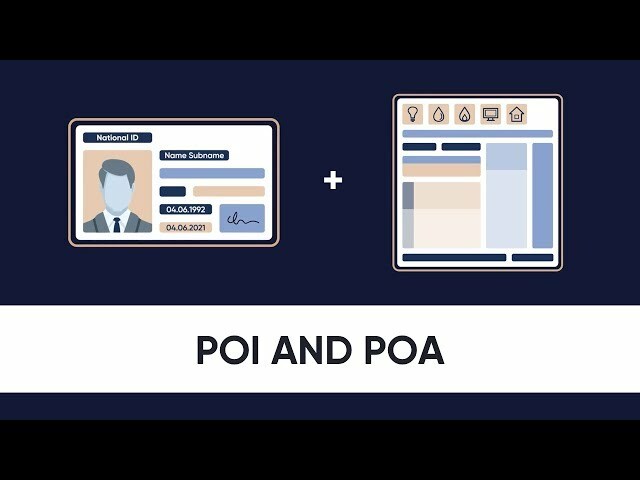 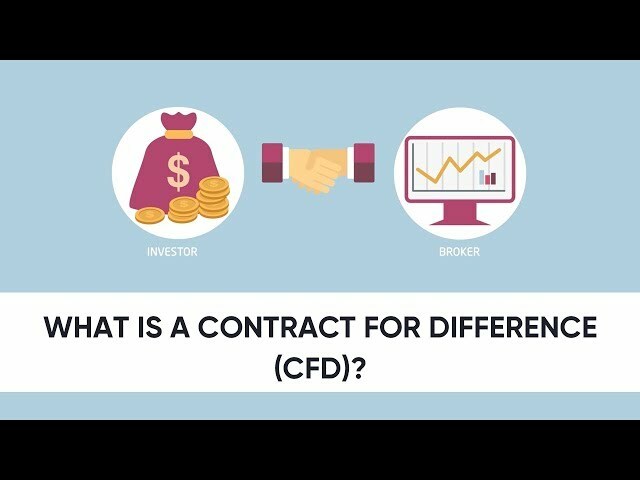 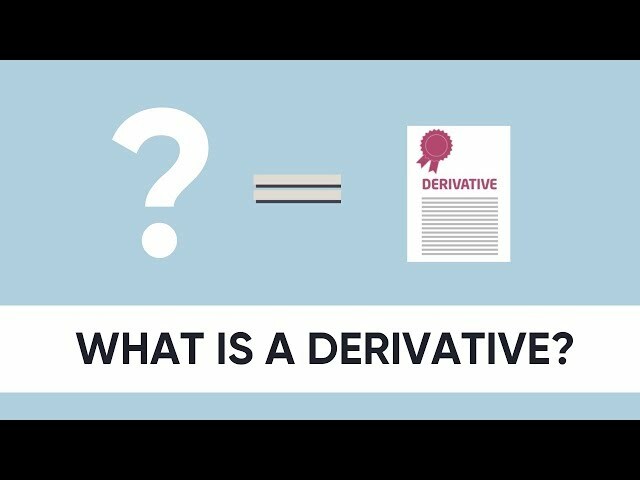 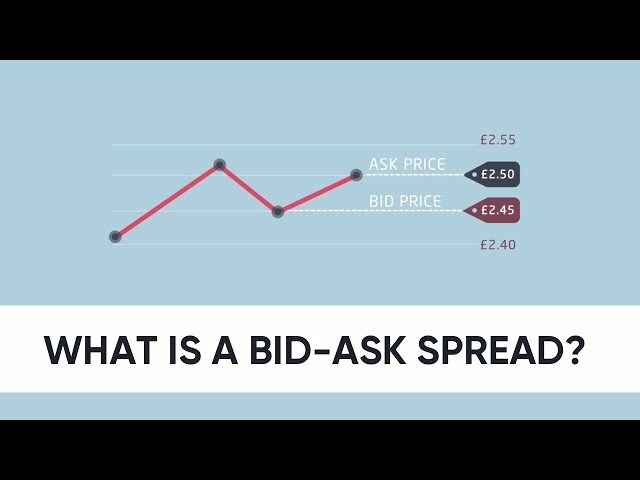 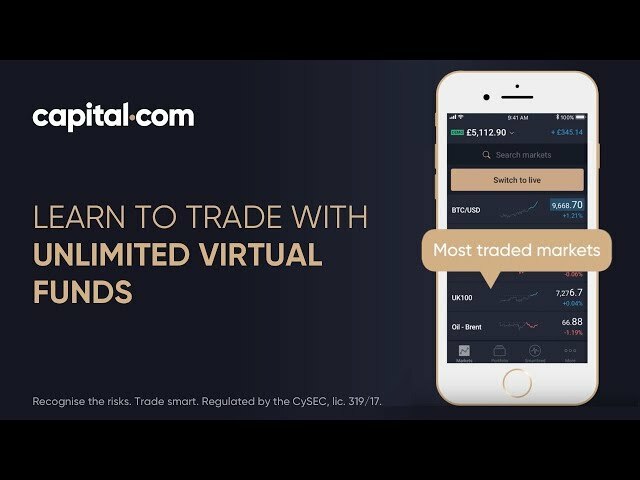 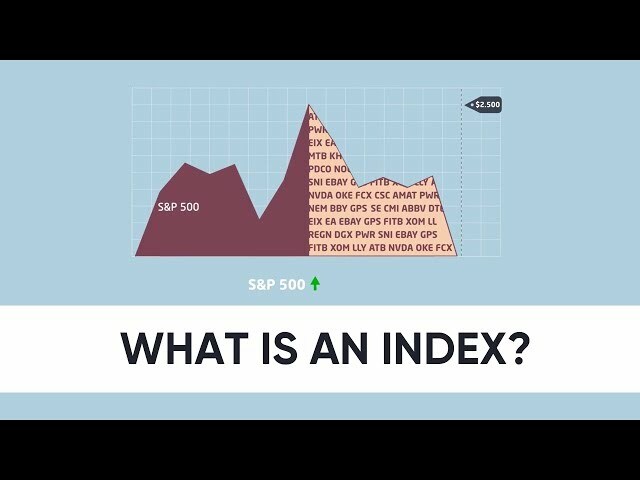 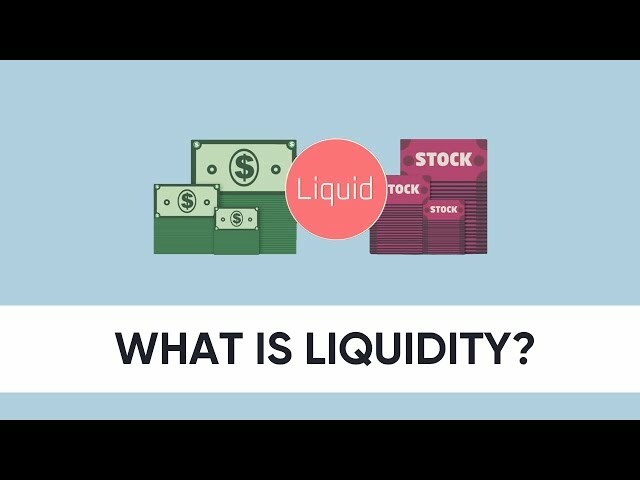 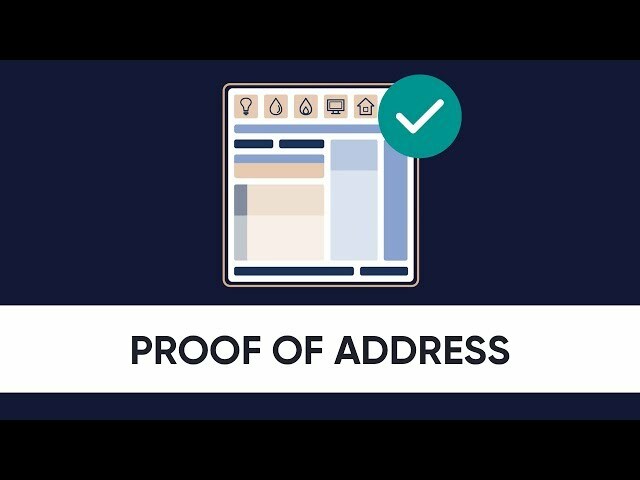 What is a bid-ask spread?